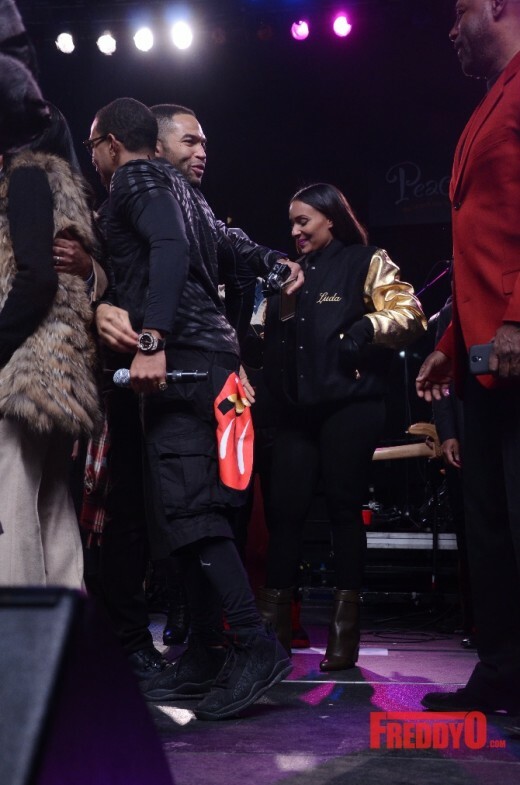 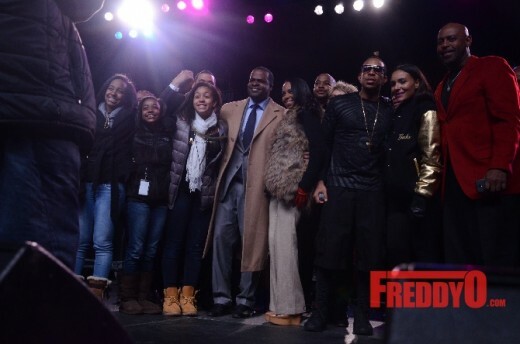 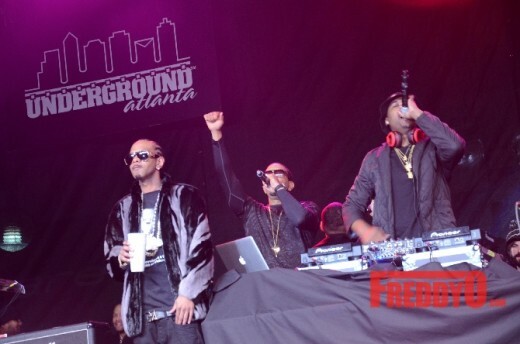 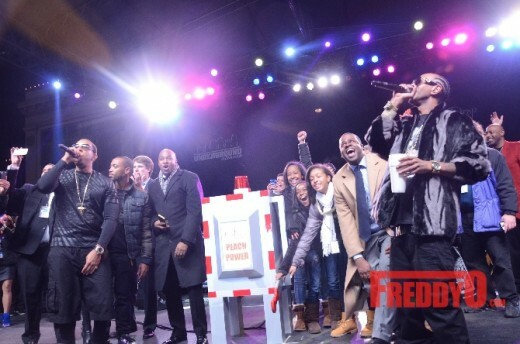 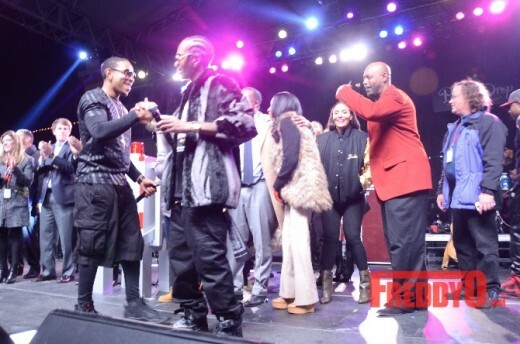 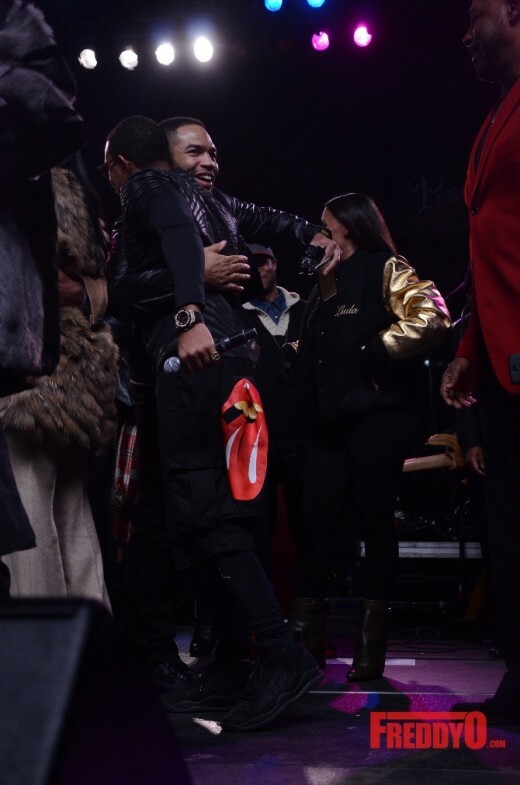 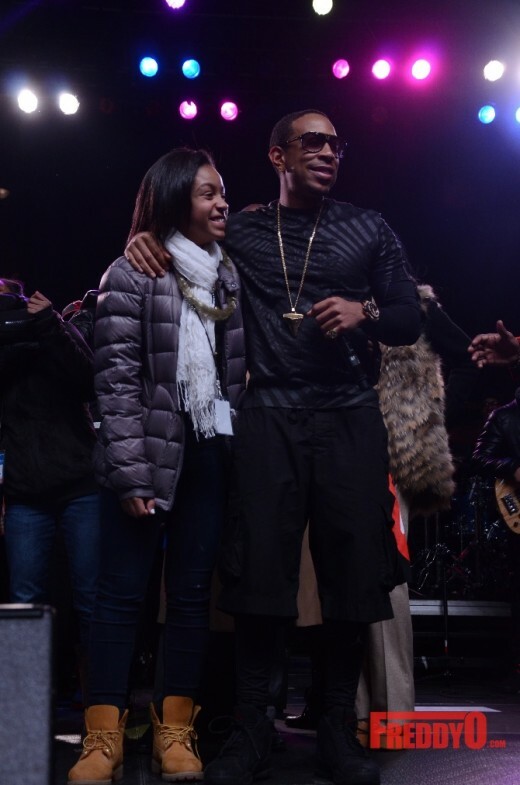 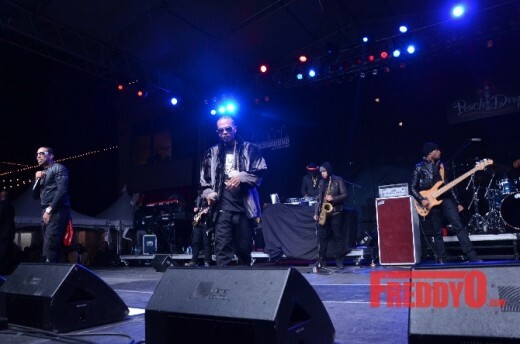 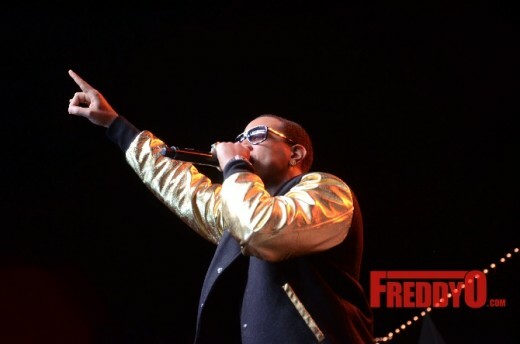 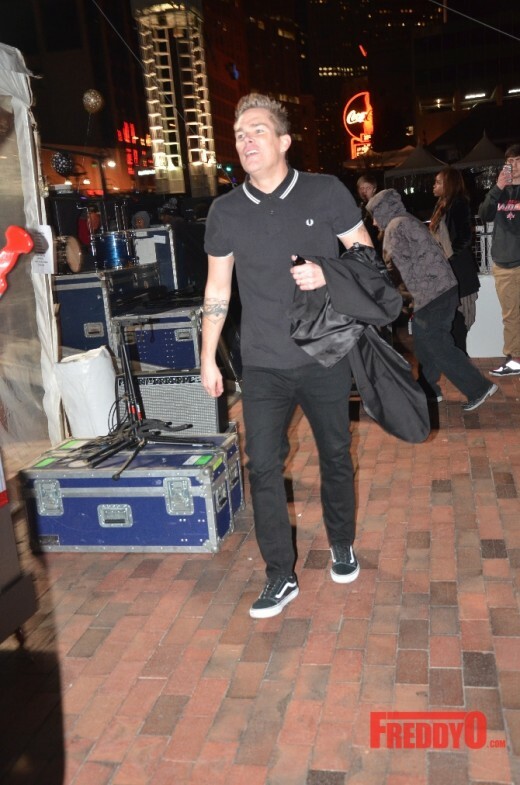 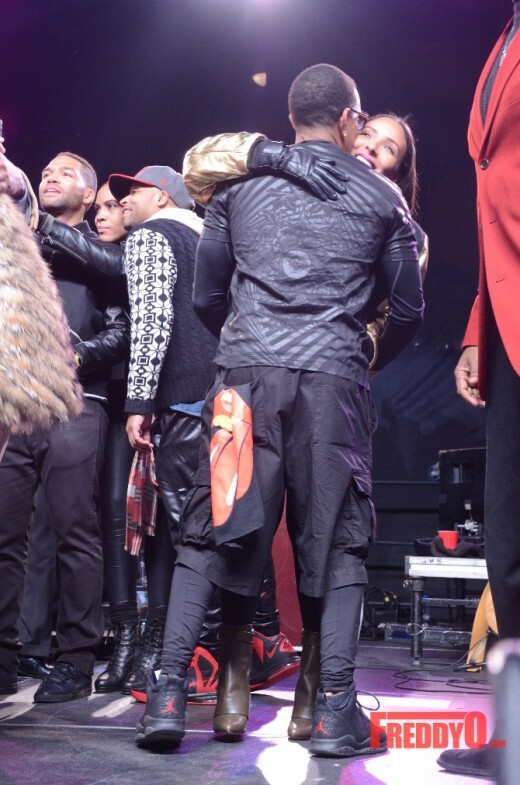 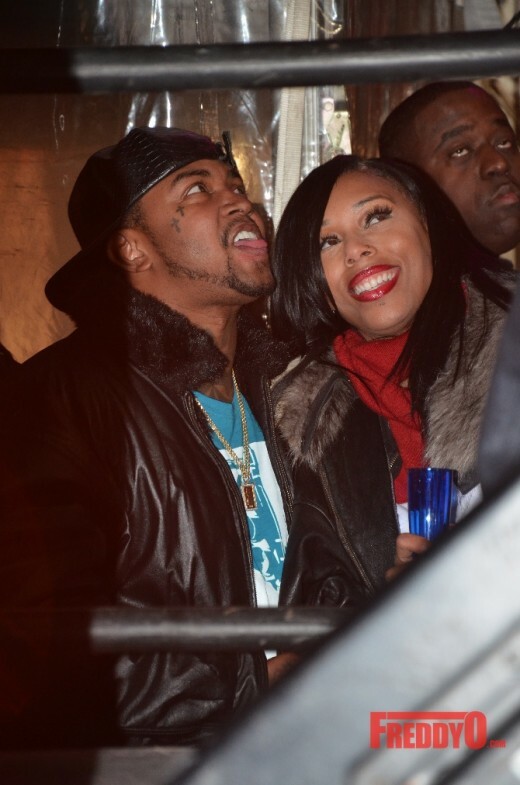 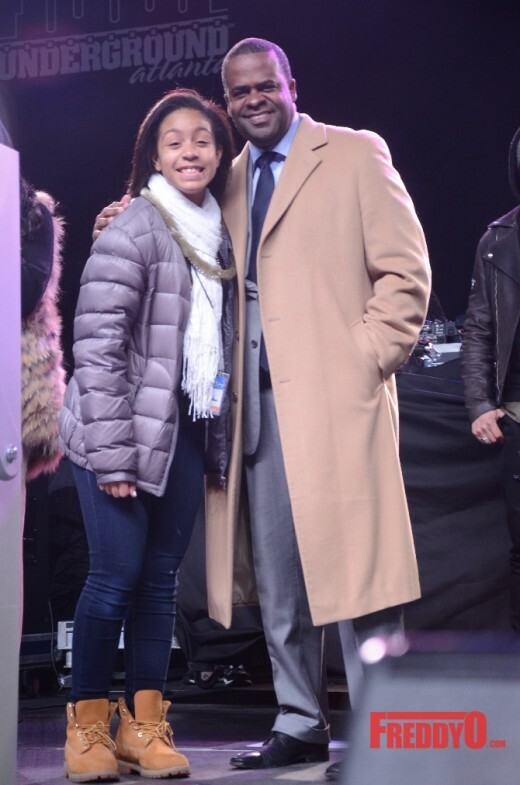 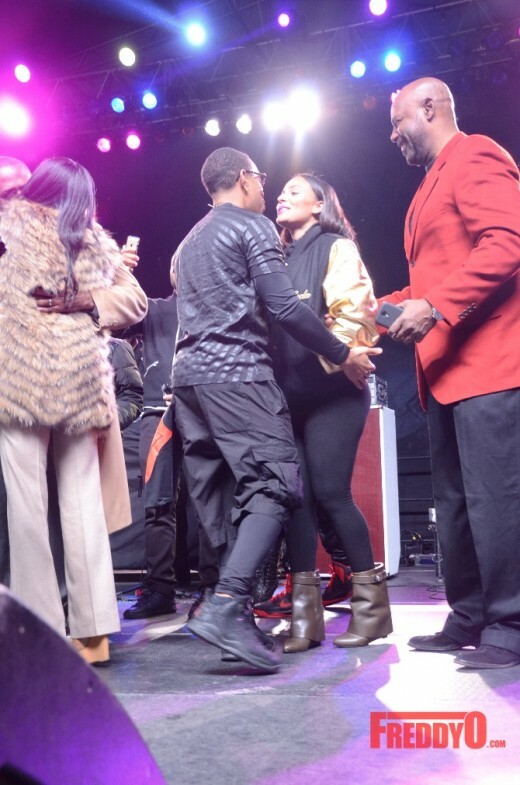 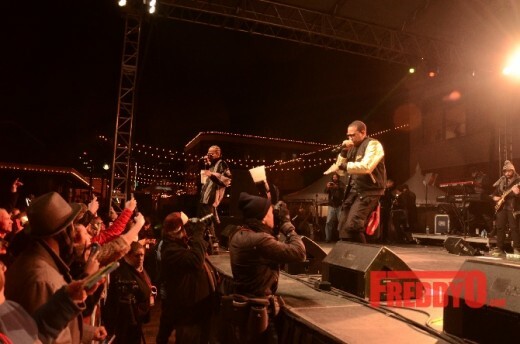 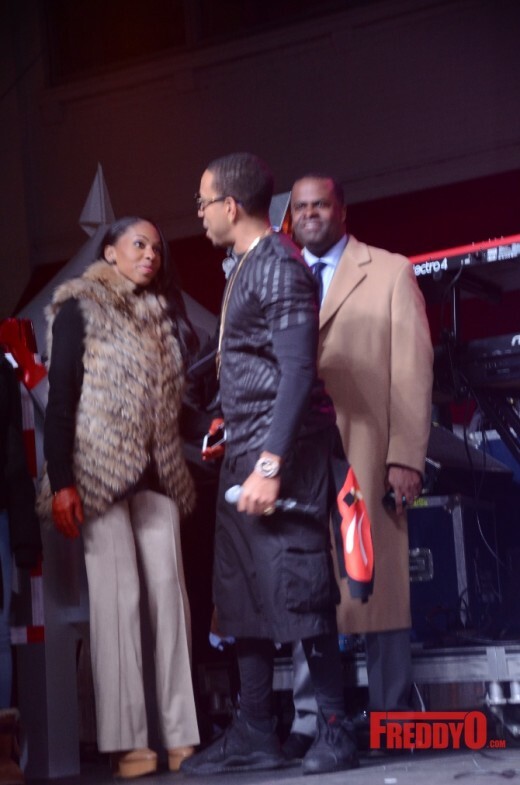 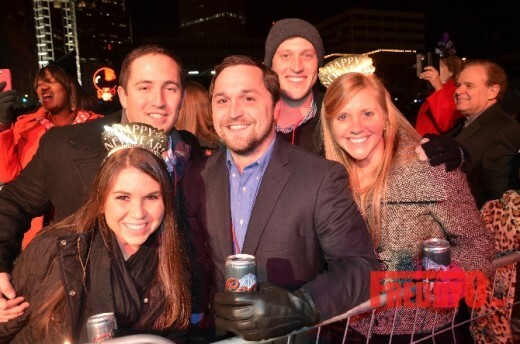 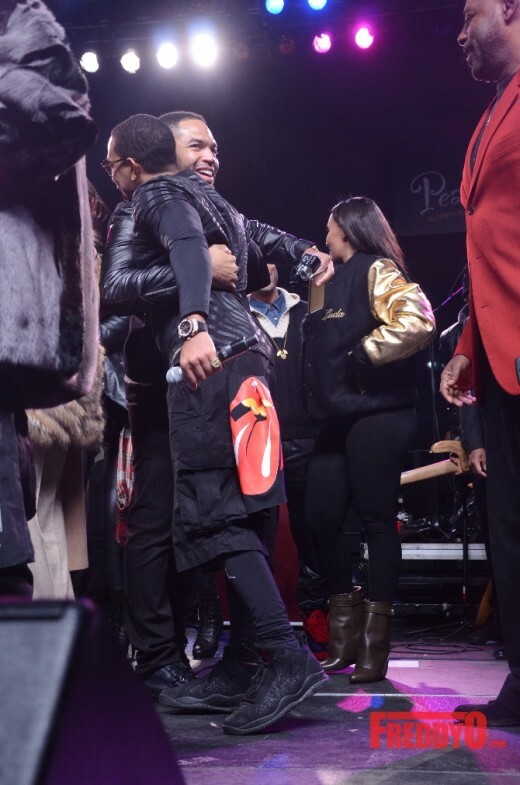 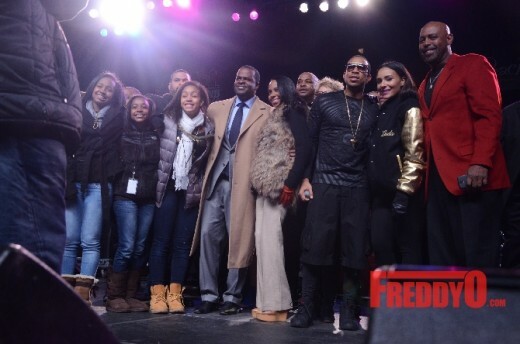 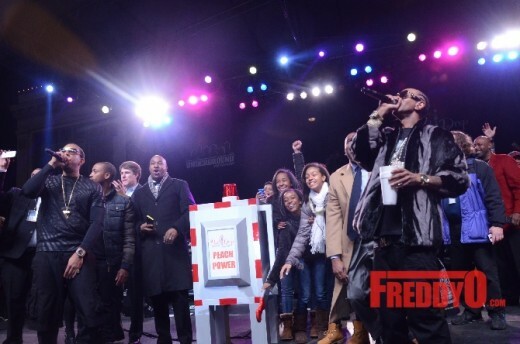 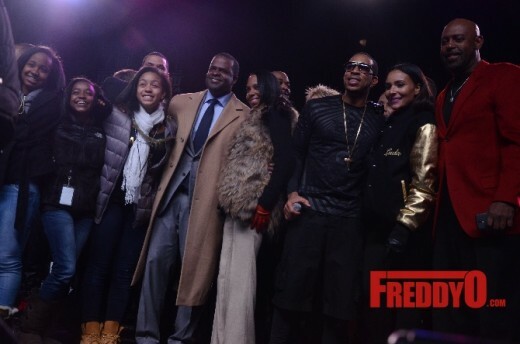 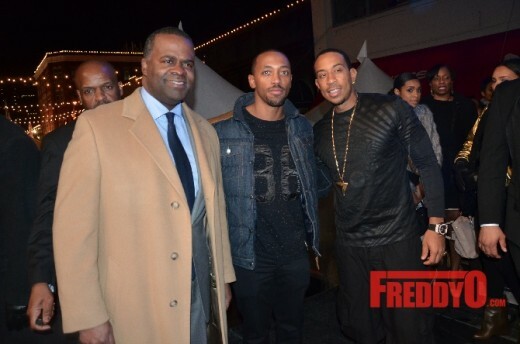 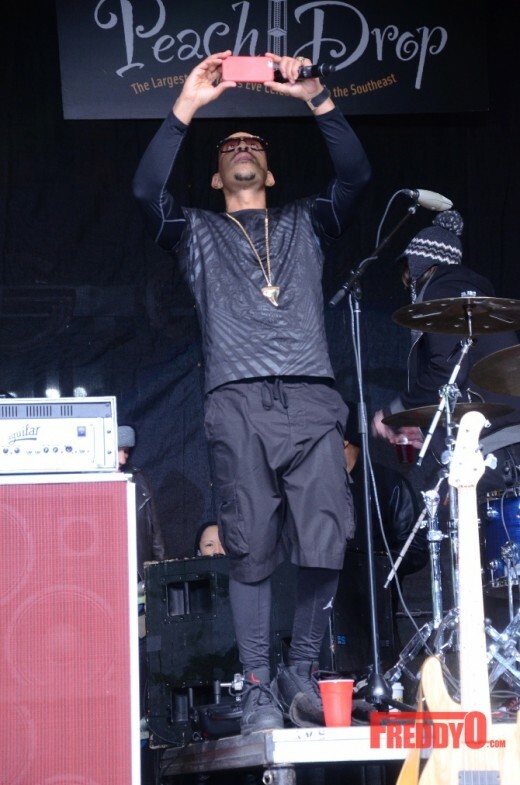 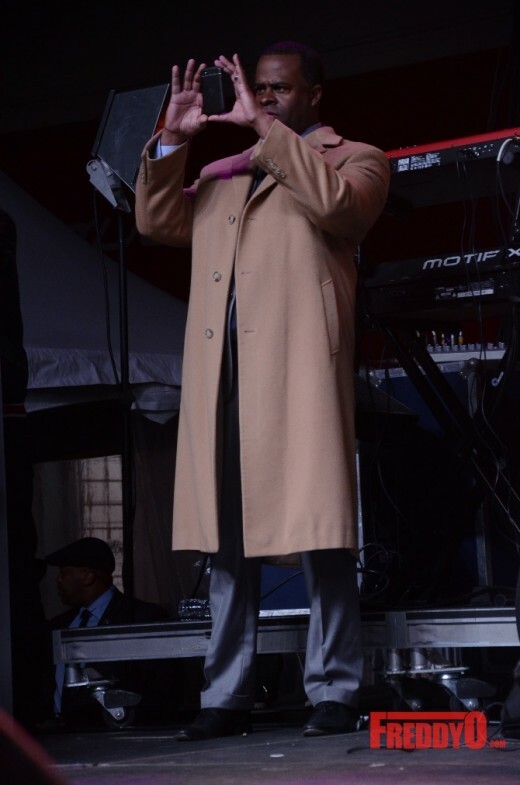 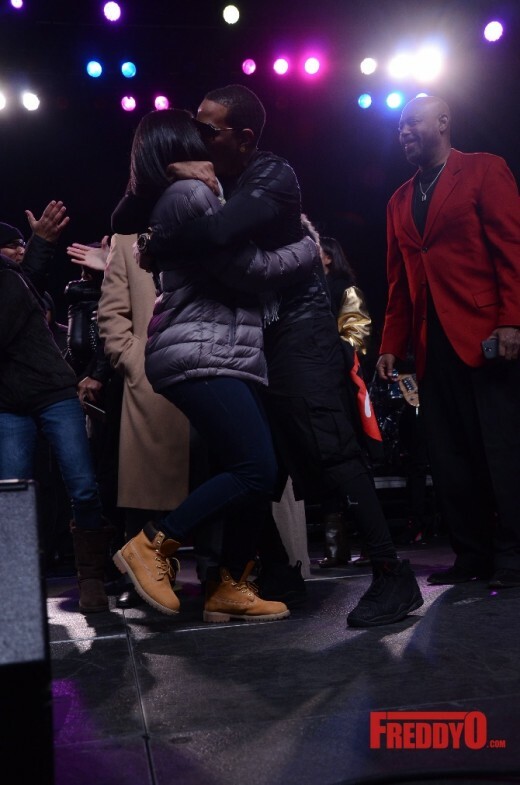 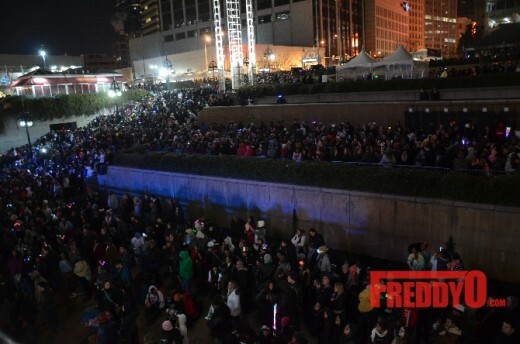 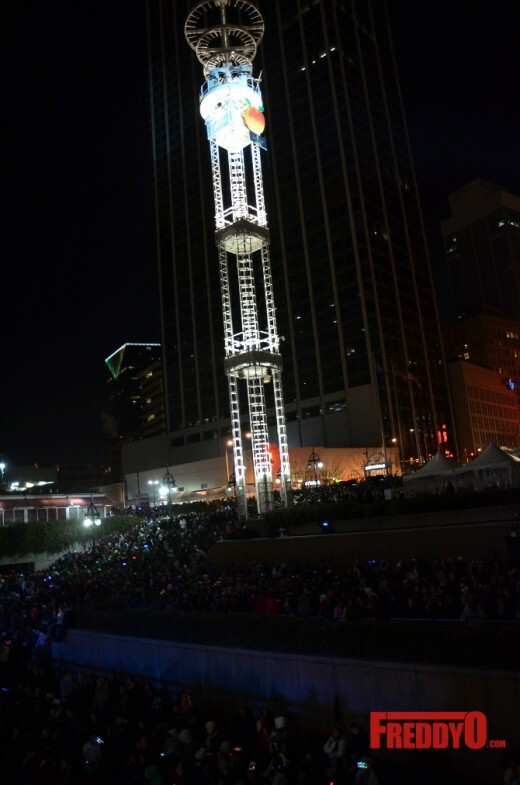 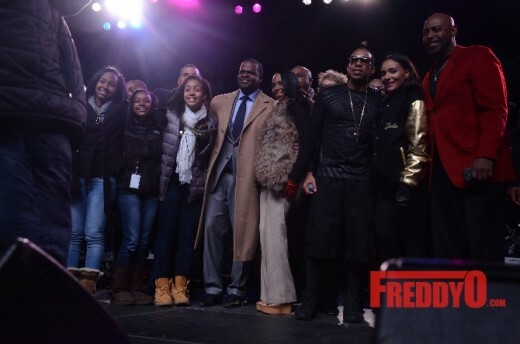 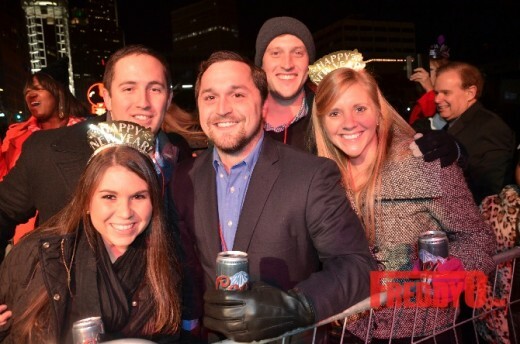 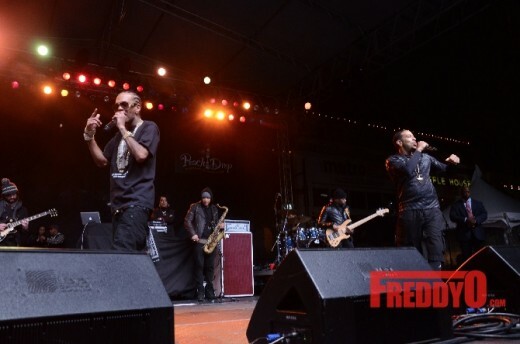 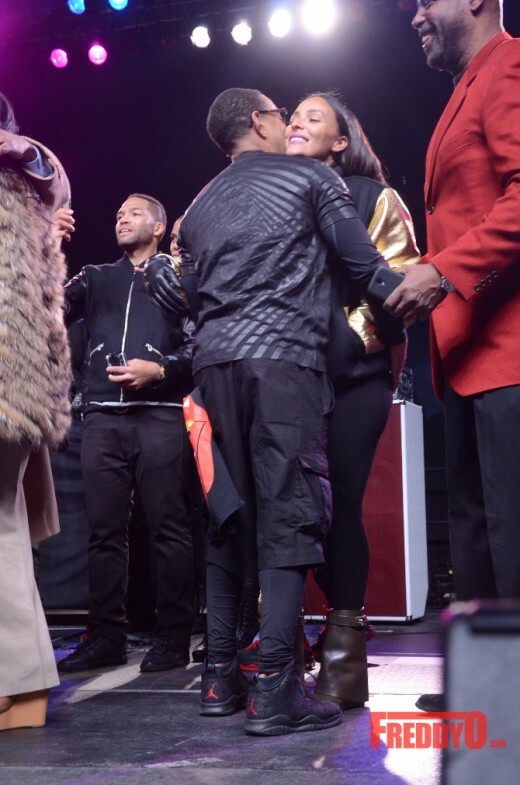 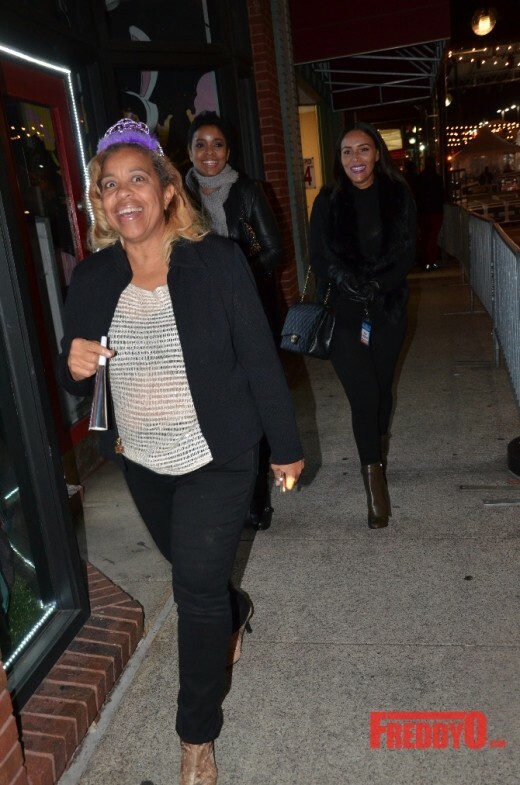 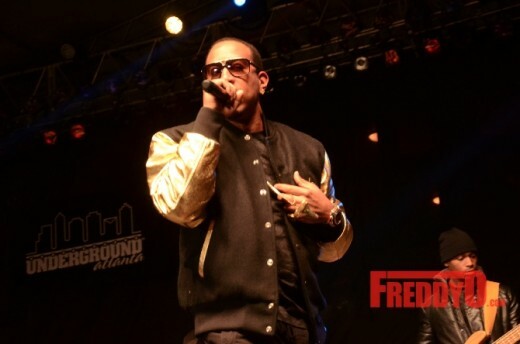 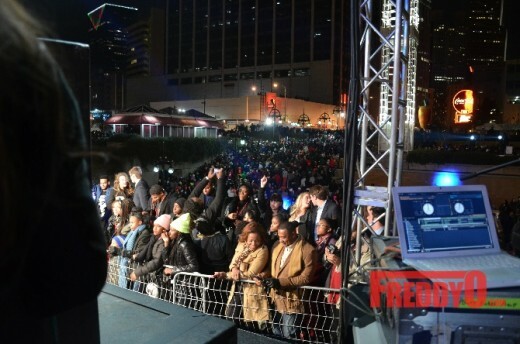 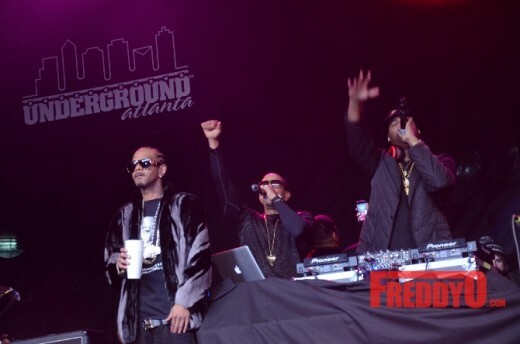 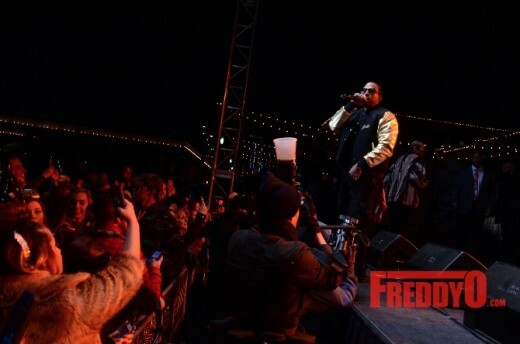 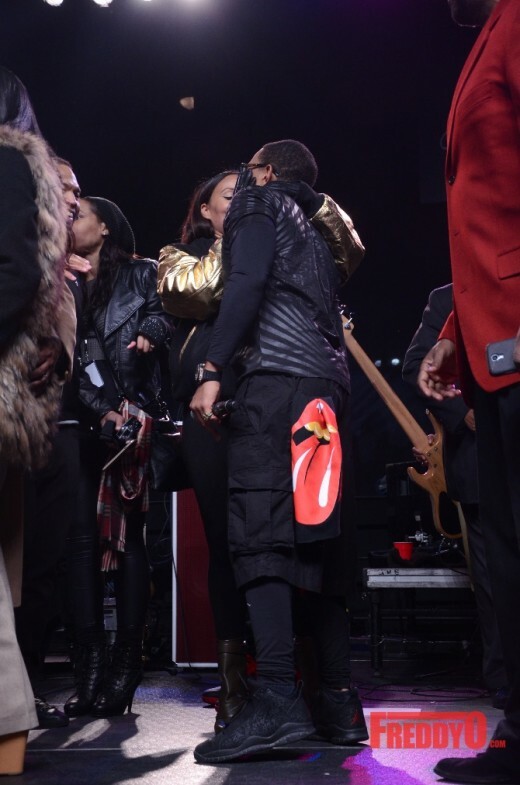 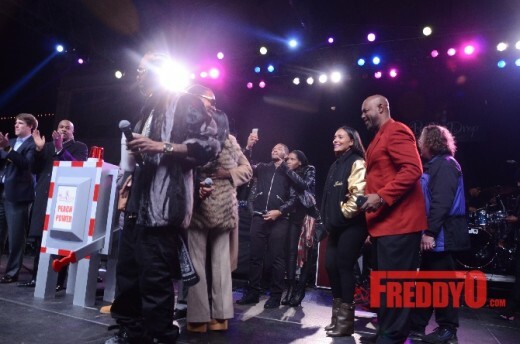 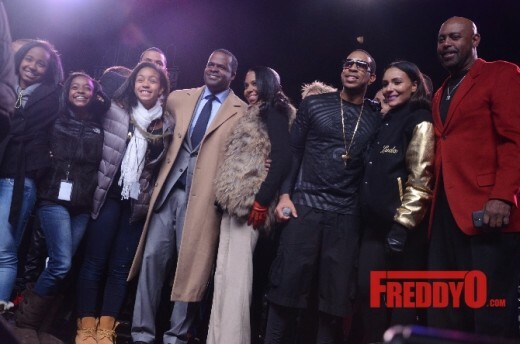 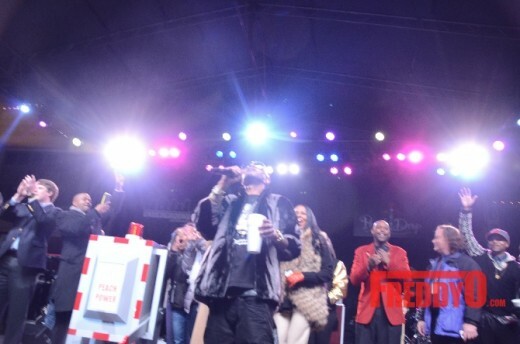 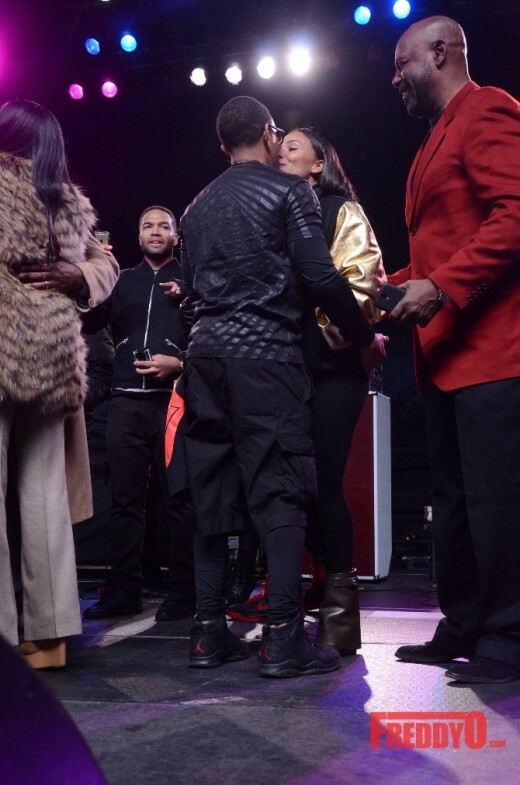 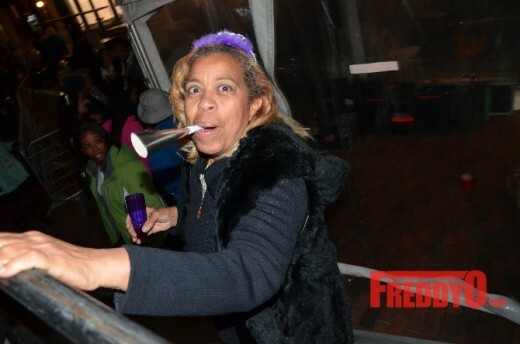 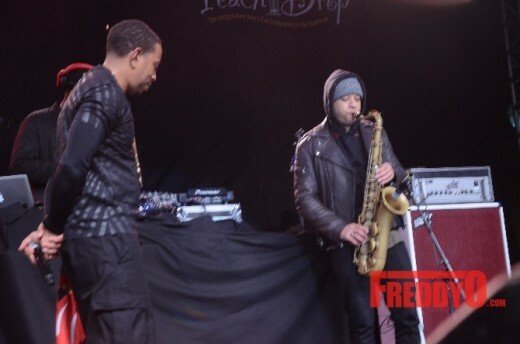 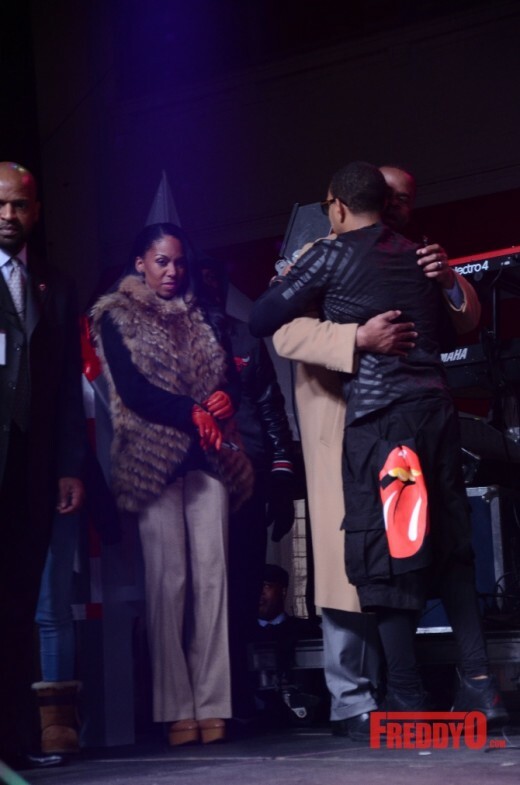 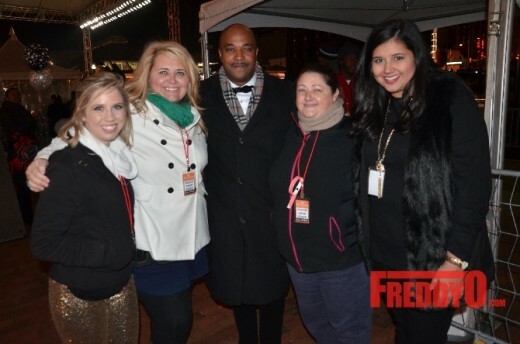 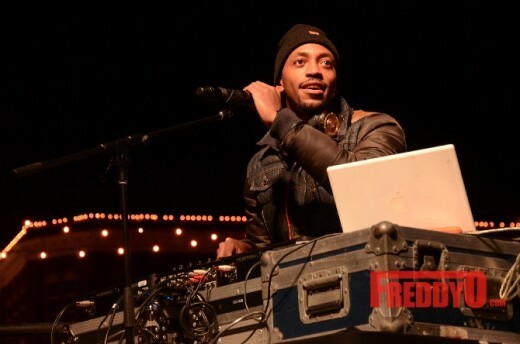 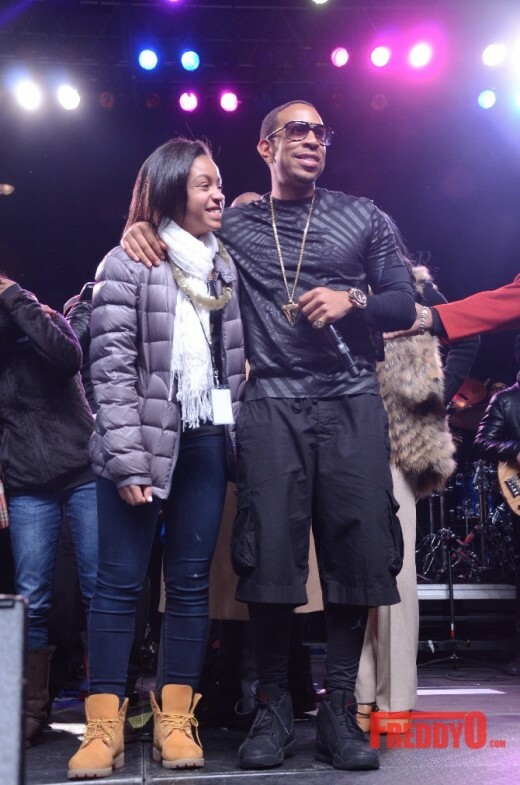 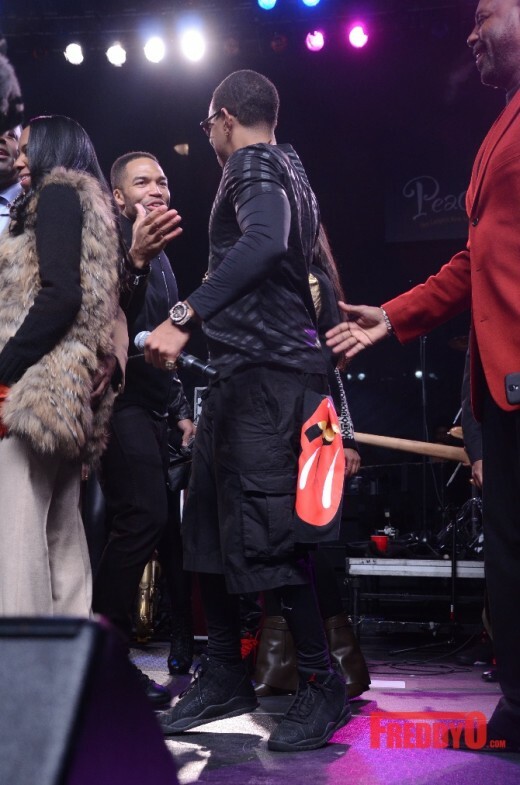 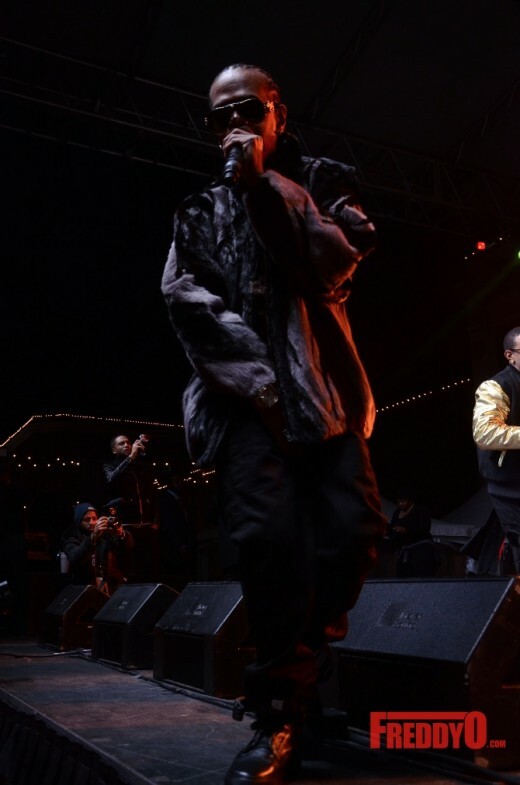 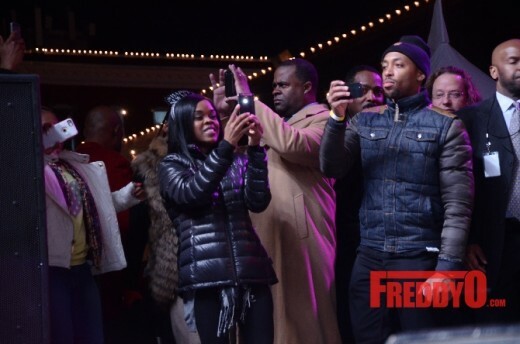 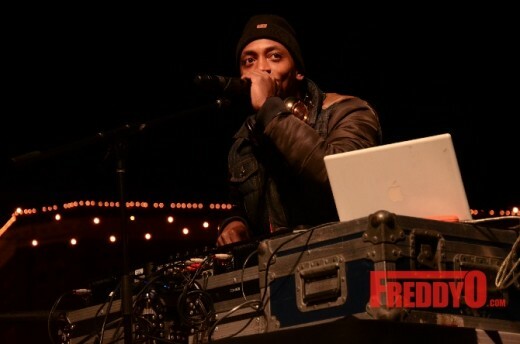 Sheer craziness ensued last night at the Underground when over 100,000 people showed up for Atlanta’s annual New Year’s Eve Peach Drop with was spear headed by Performances from the likes of Ludacris and an appearance by Mayor Kasim Reed amongst other guest. 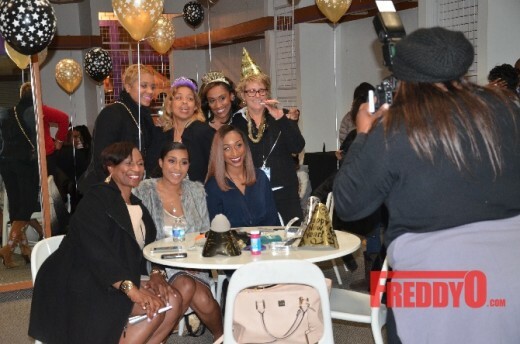 Click MORE to see more details plus the full gallery of the event. 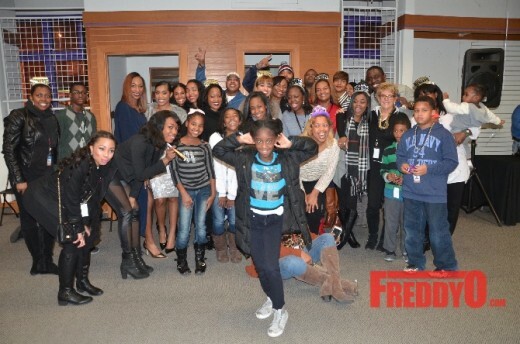 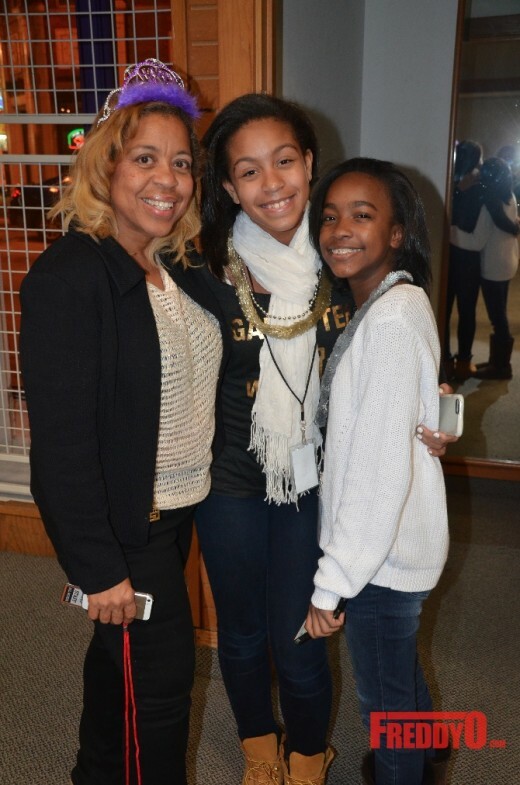 In attendance for the night were families from both sides. 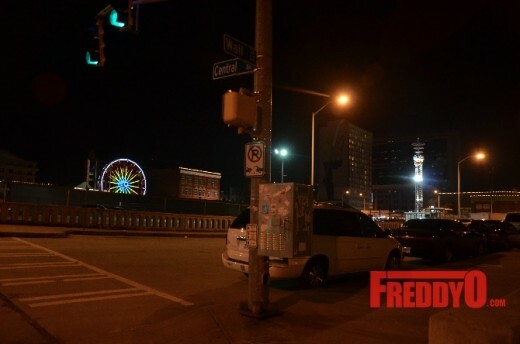 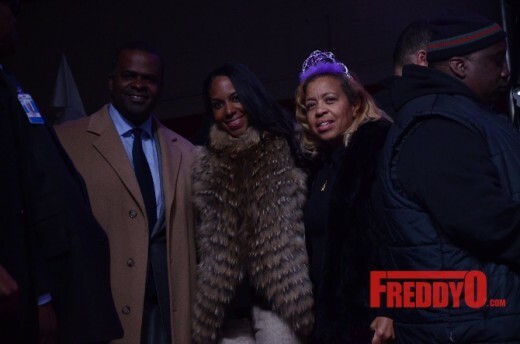 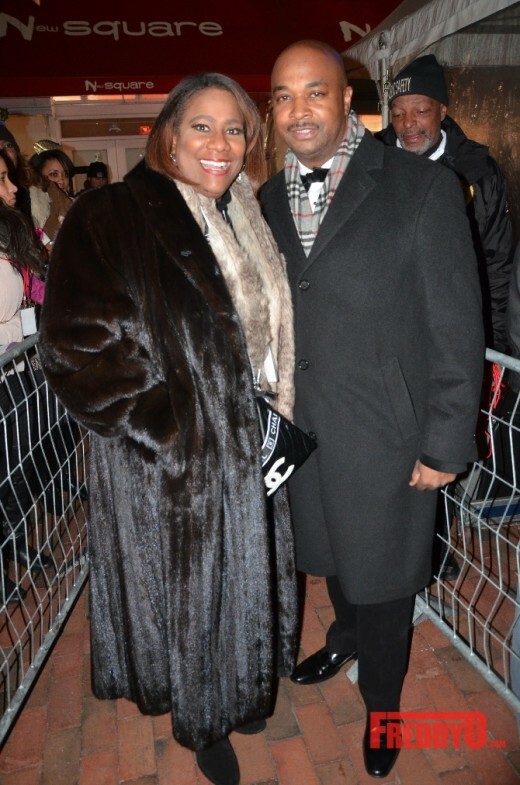 Kasim Reed and his wife and the way to Scrappy and his lovely daughter. 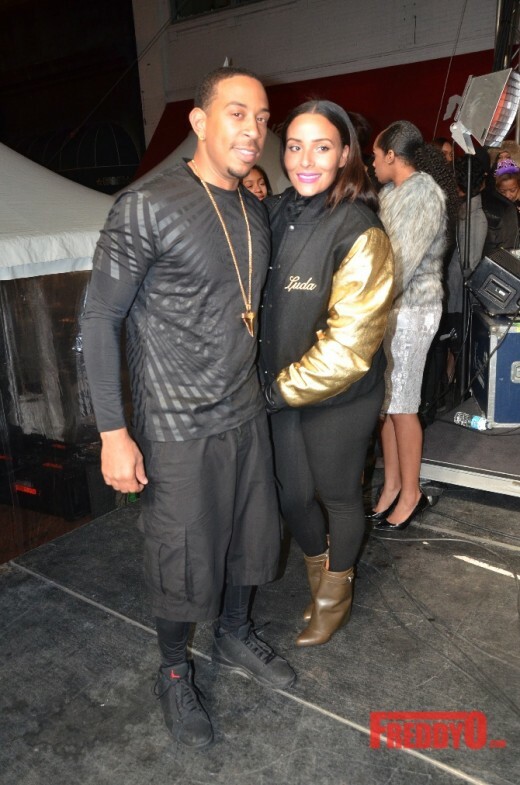 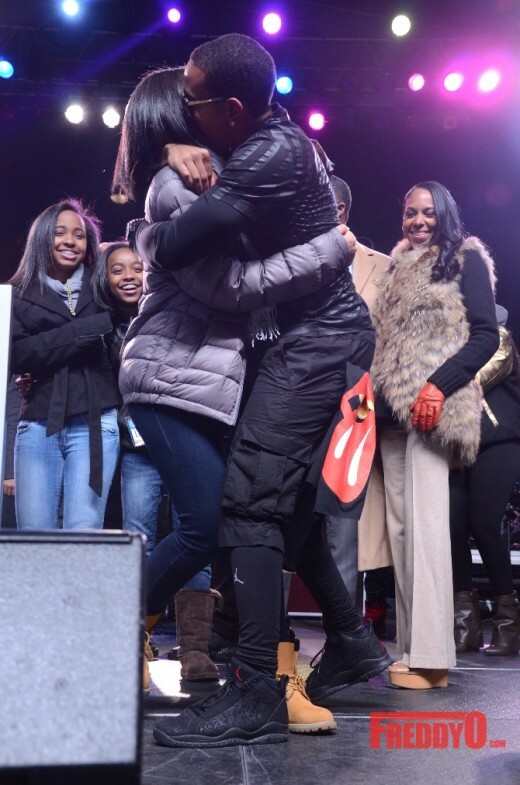 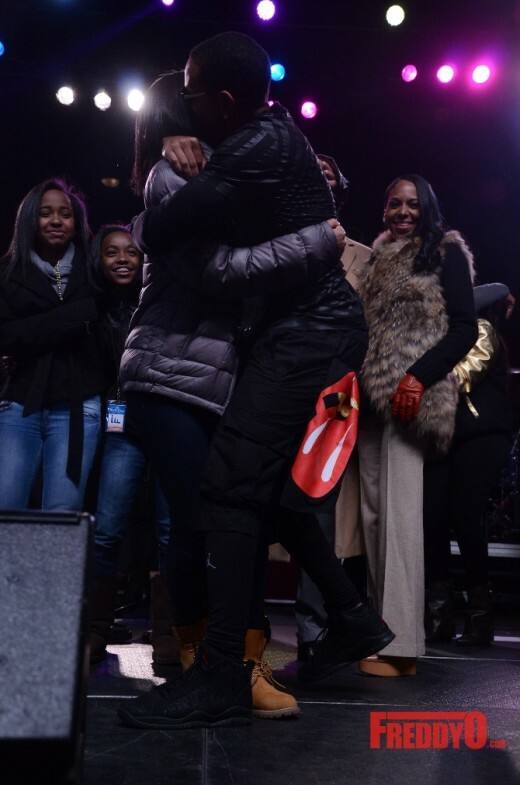 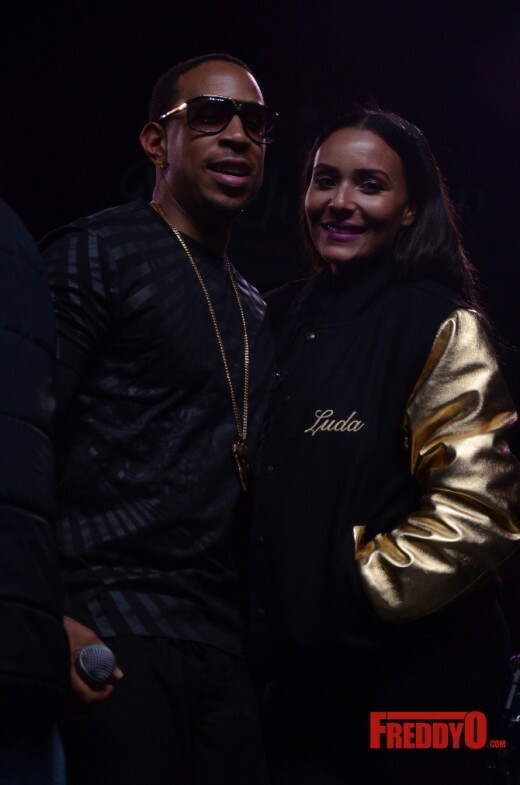 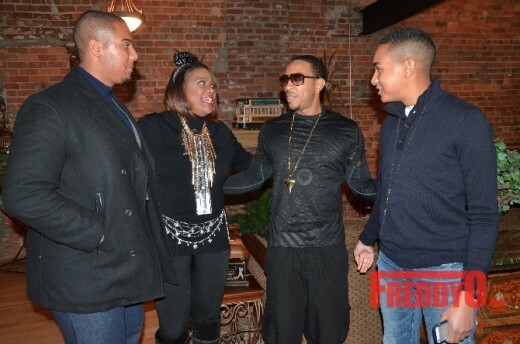 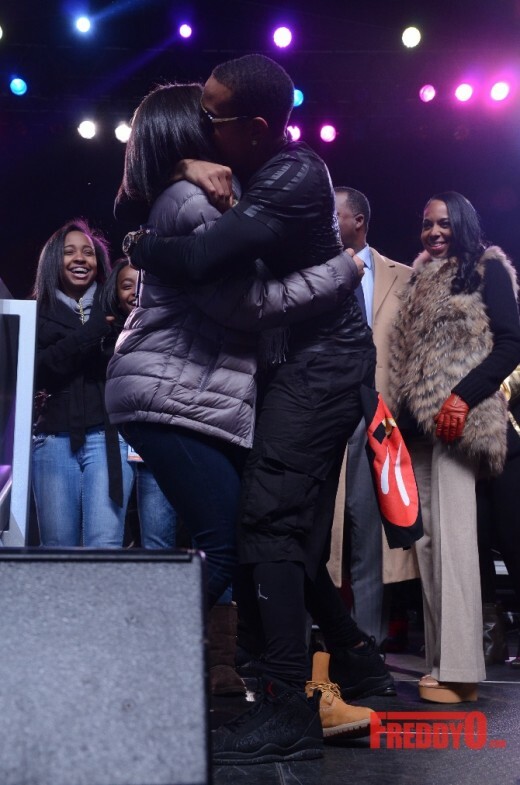 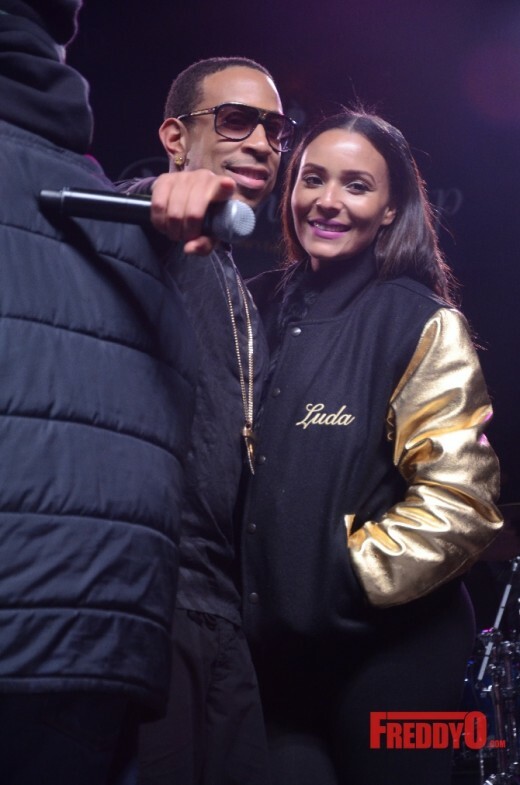 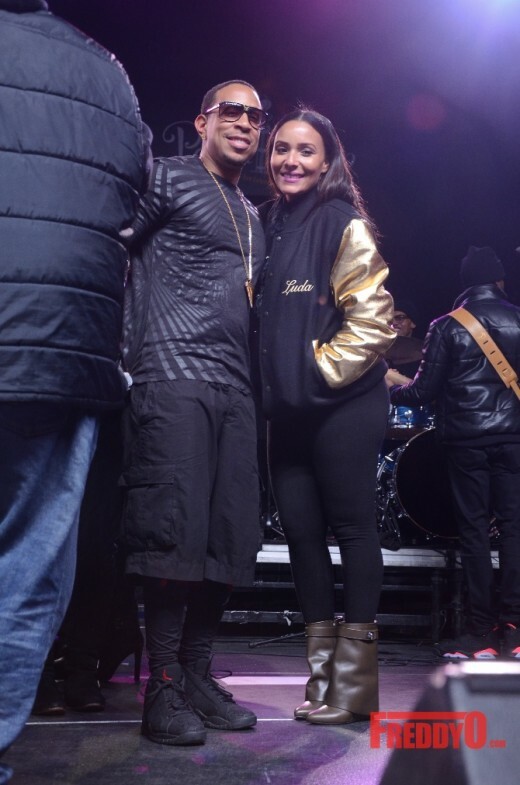 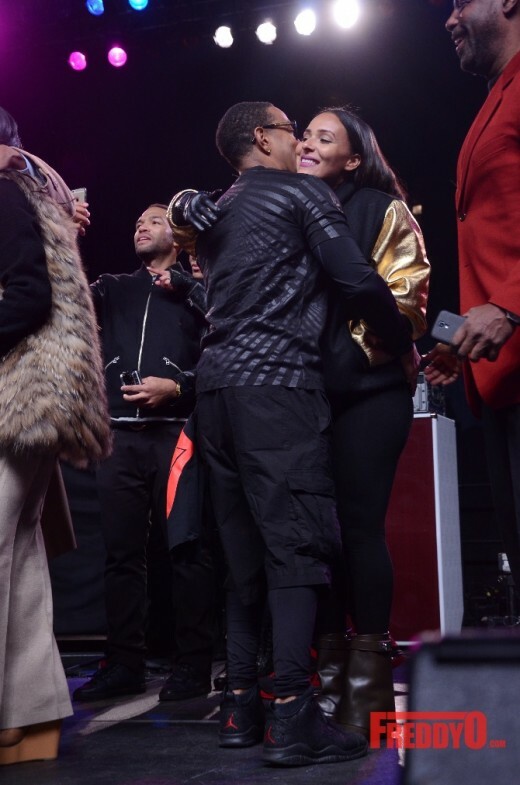 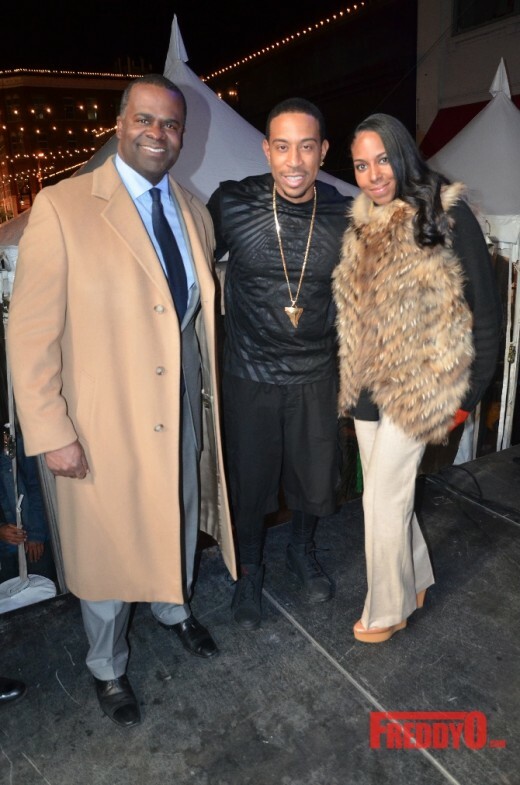 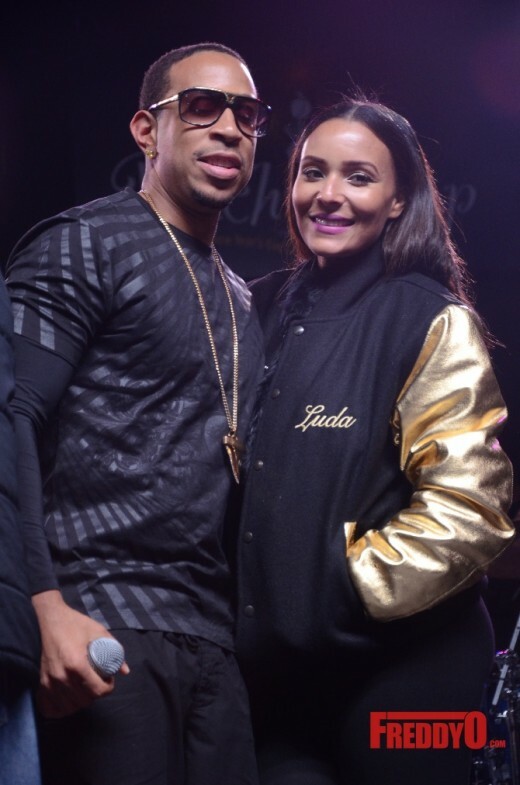 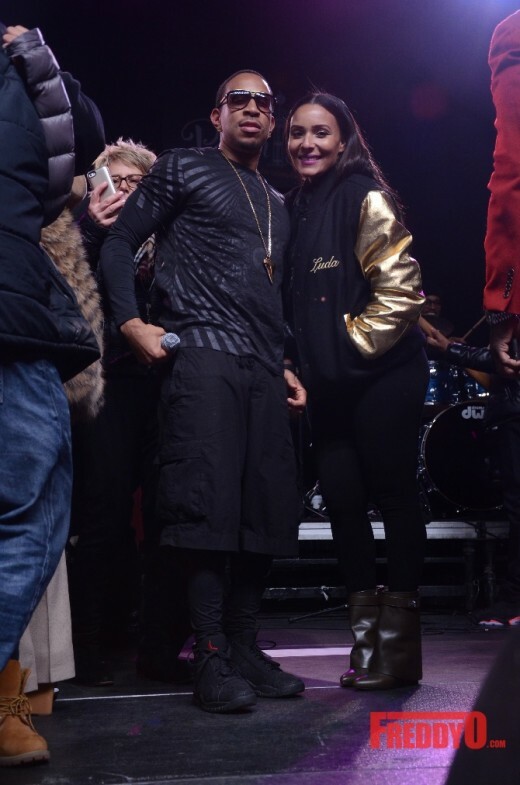 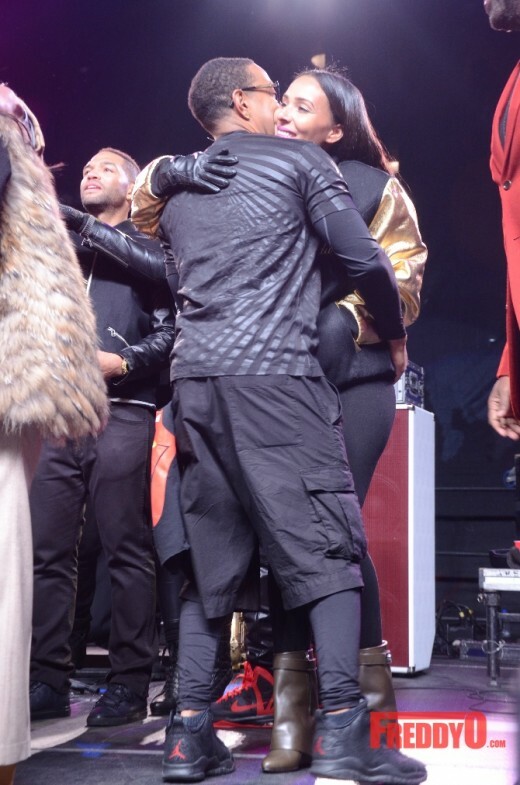 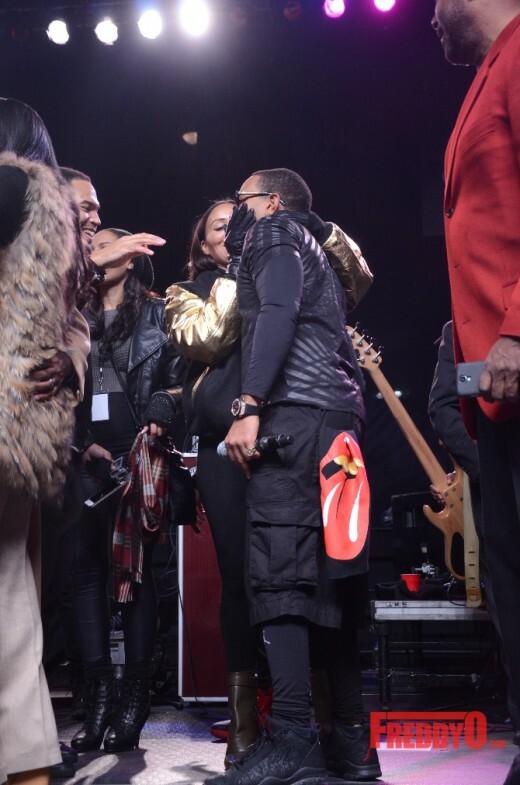 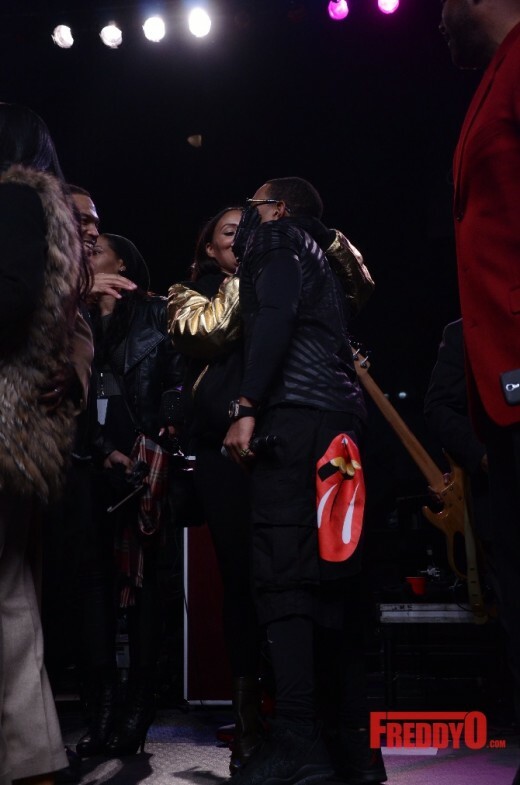 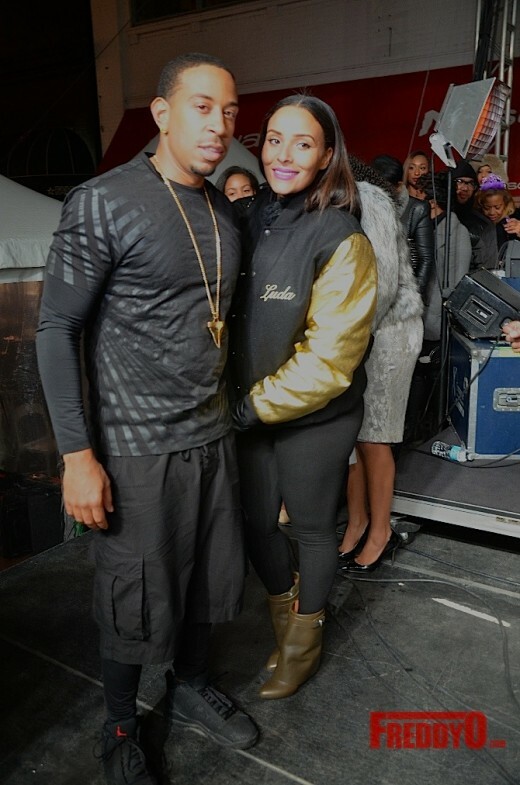 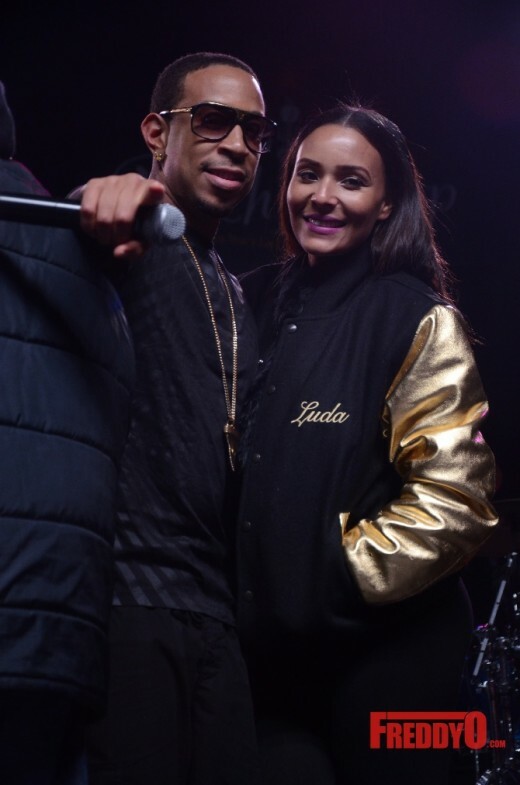 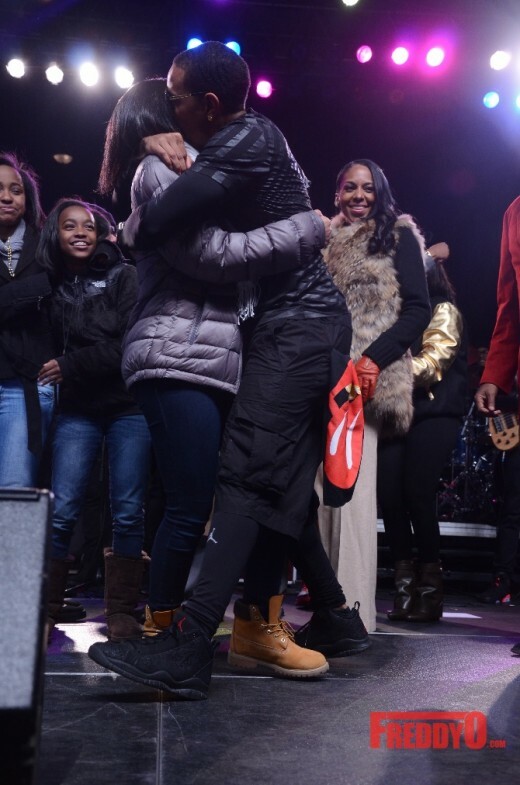 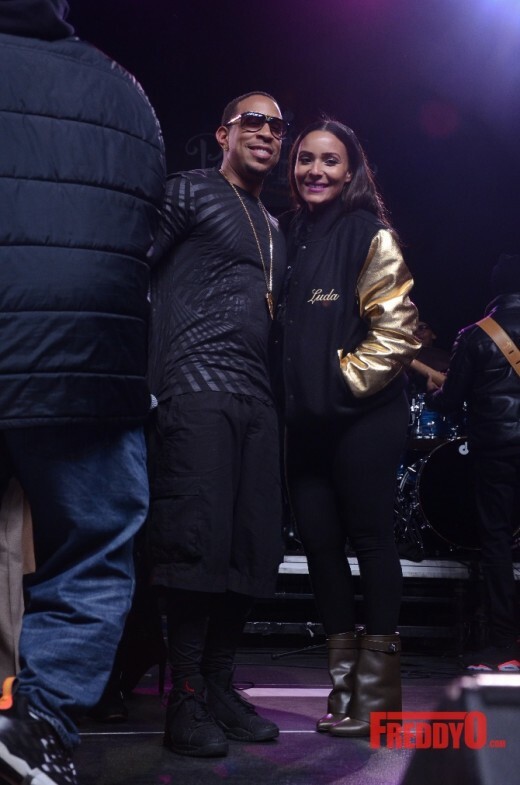 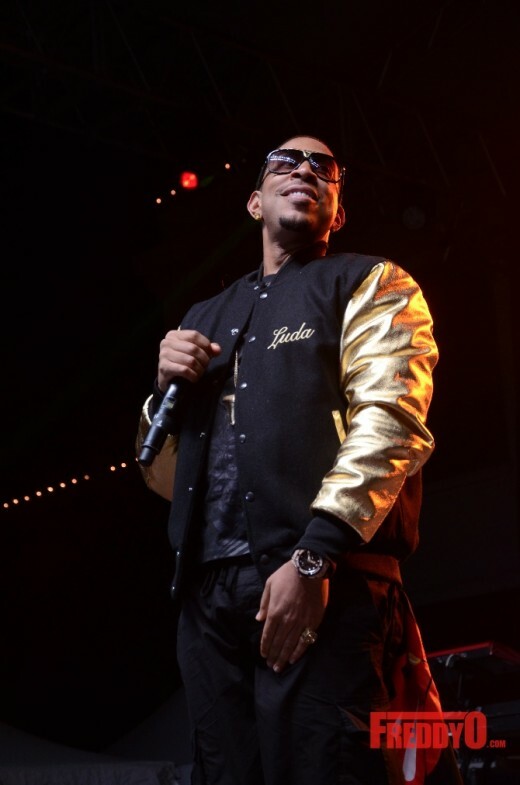 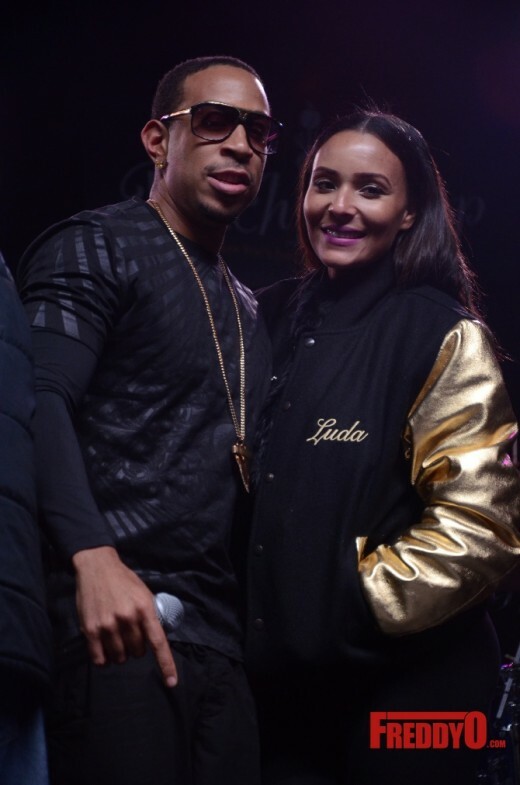 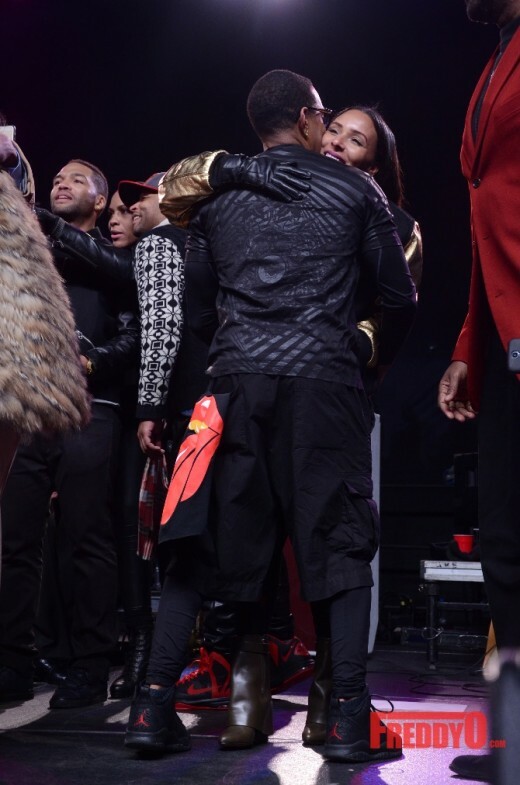 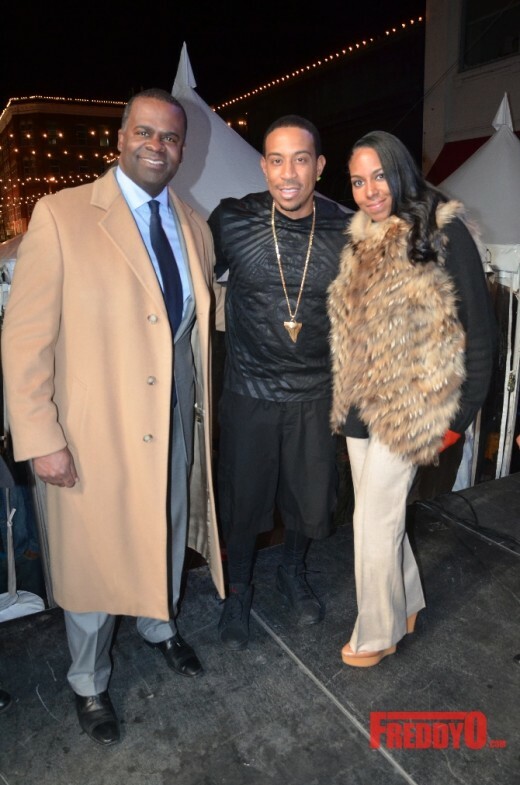 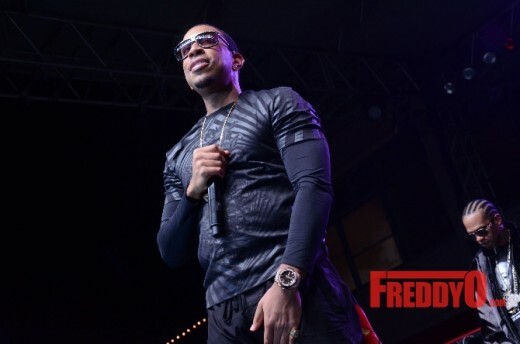 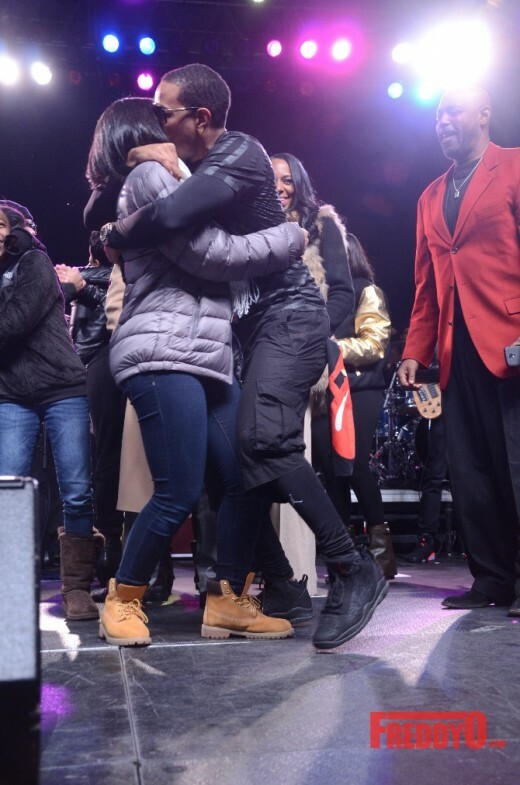 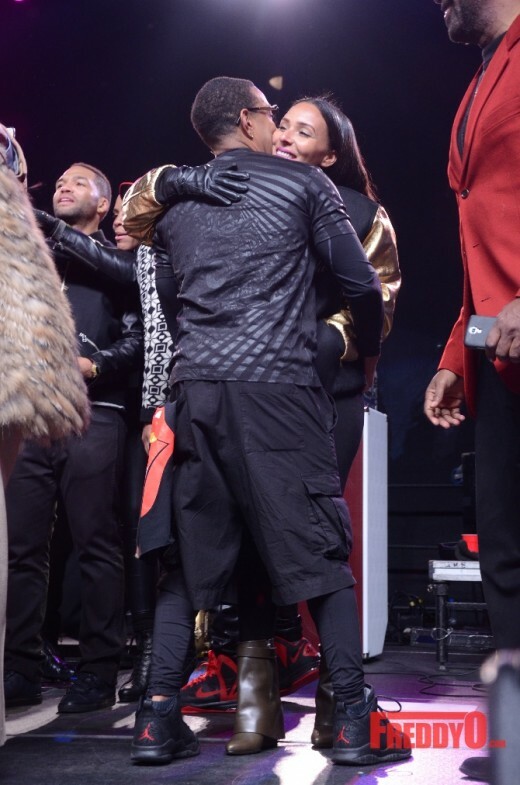 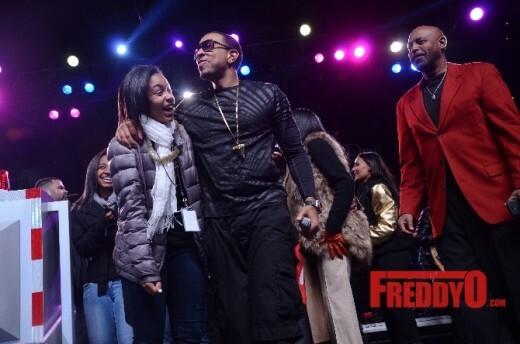 Of course the family man Ludacris brought out his newly engaged fiance back from their vacation over seas. 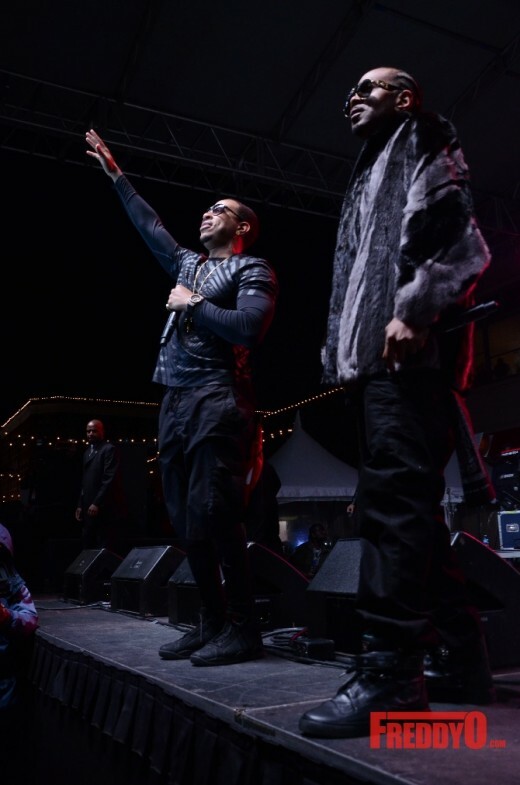 Right off the plane and onto the stage for this DTP take over. 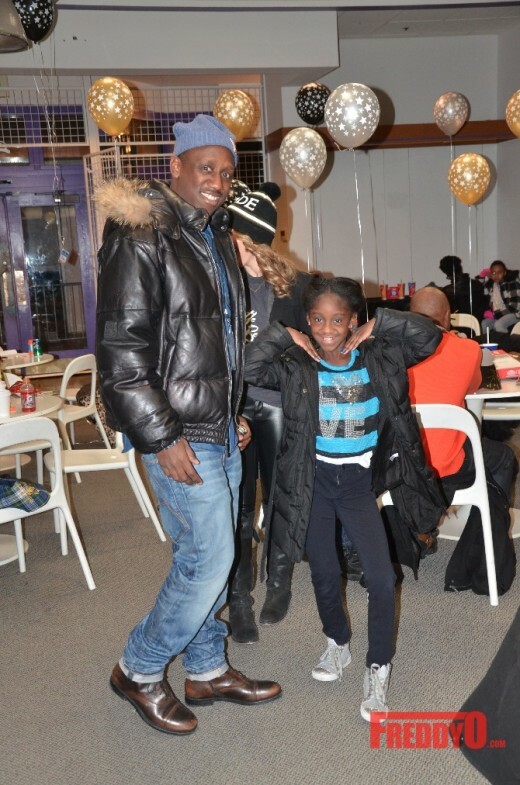 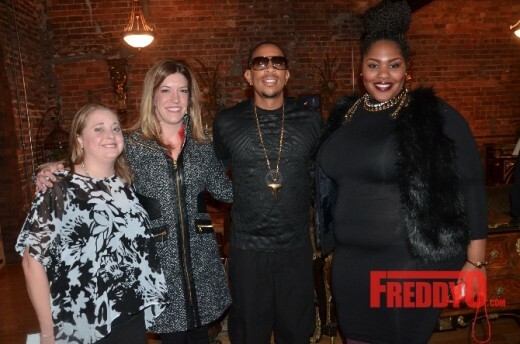 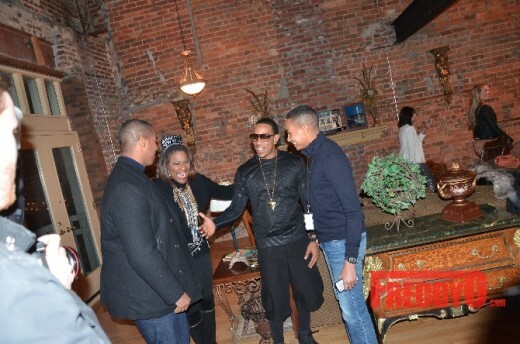 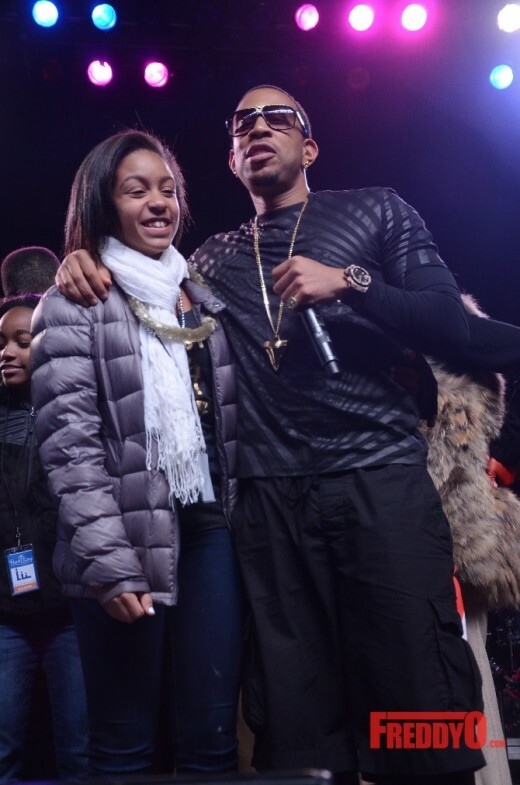 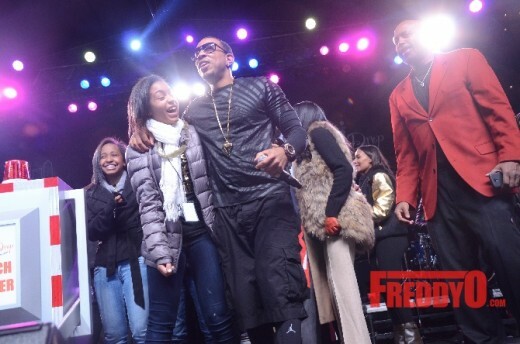 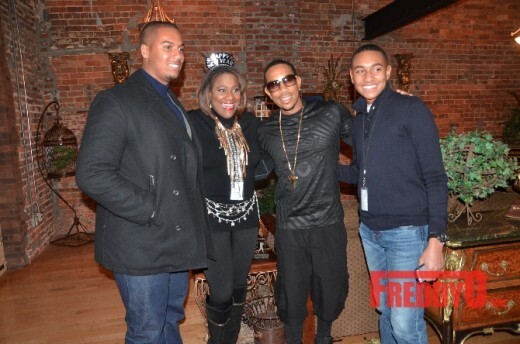 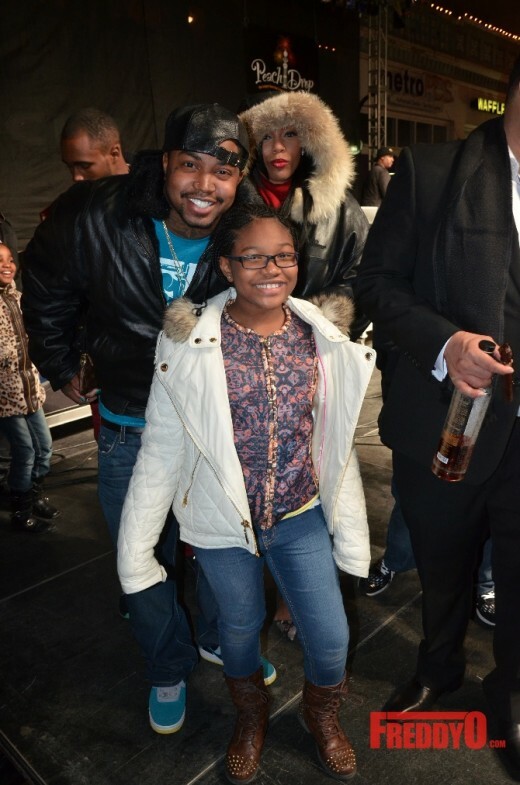 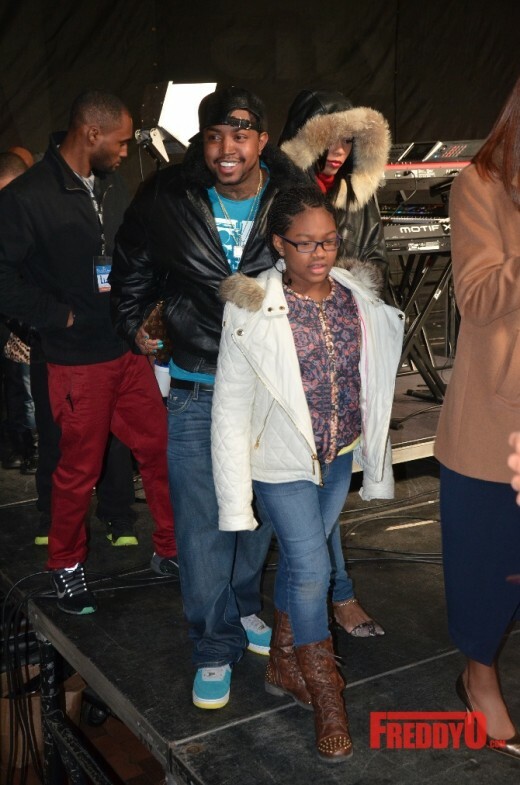 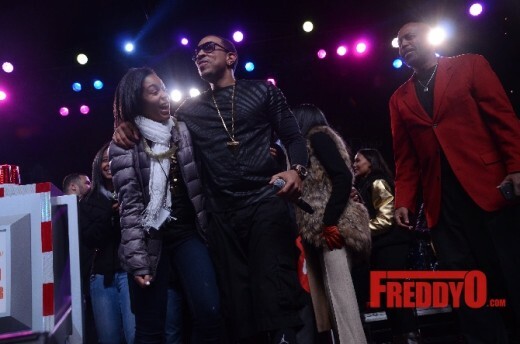 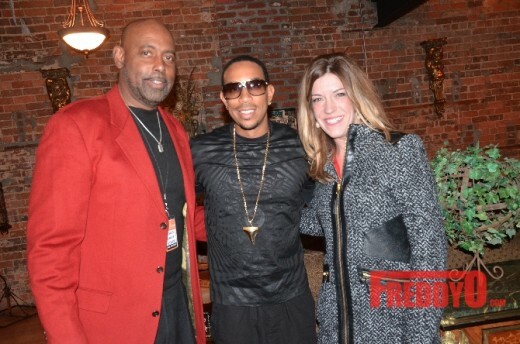 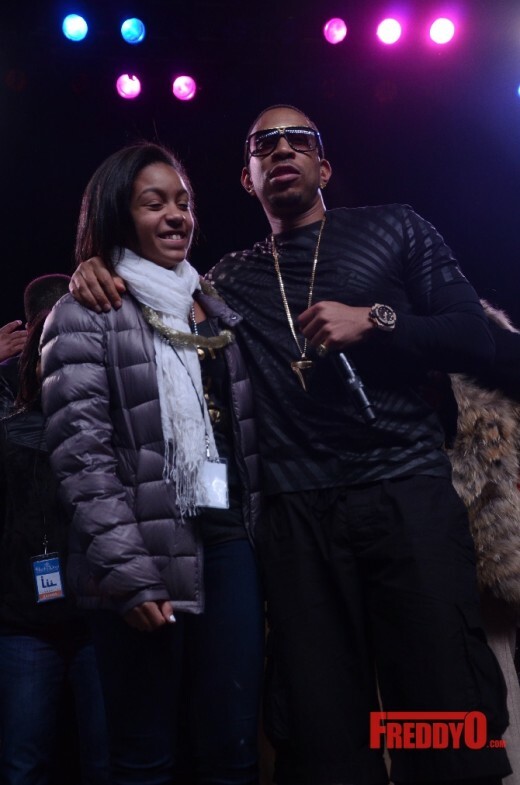 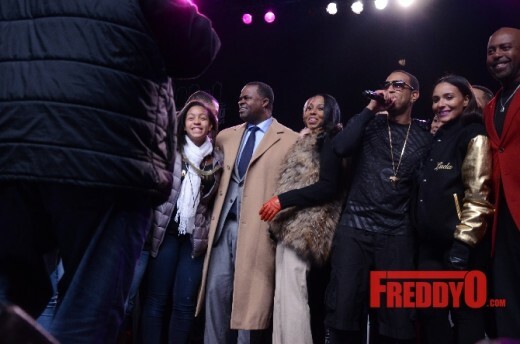 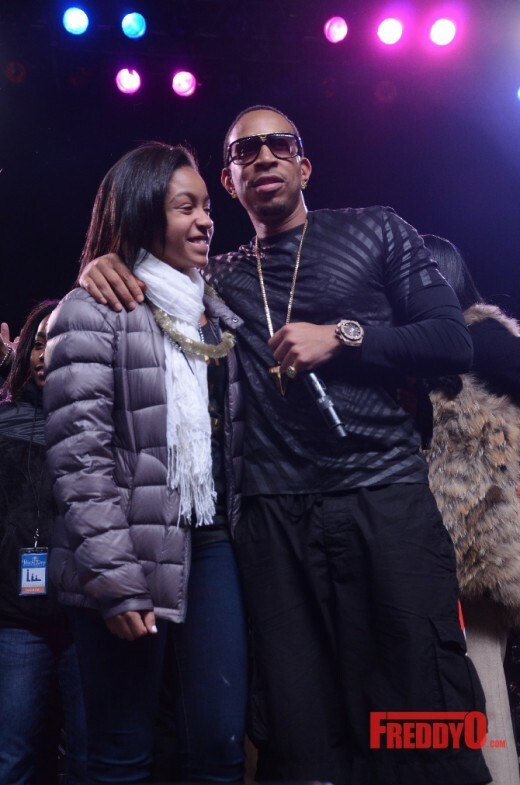 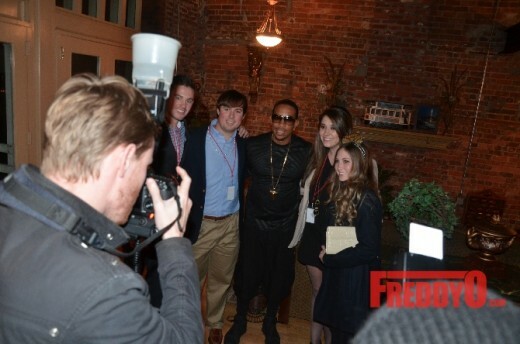 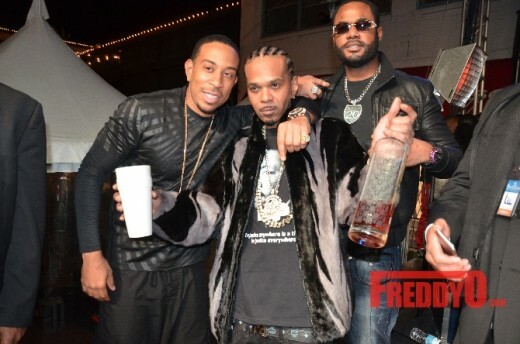 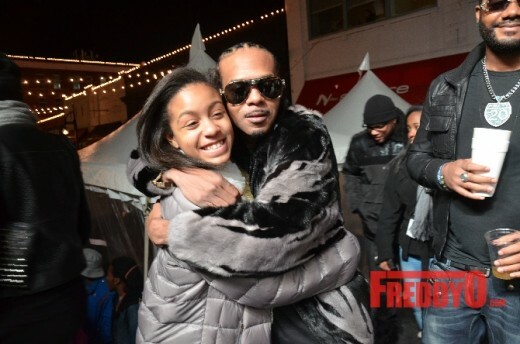 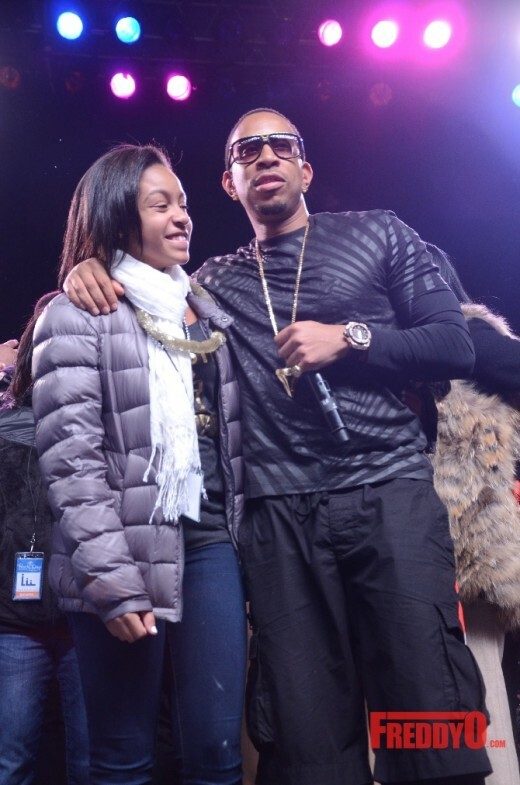 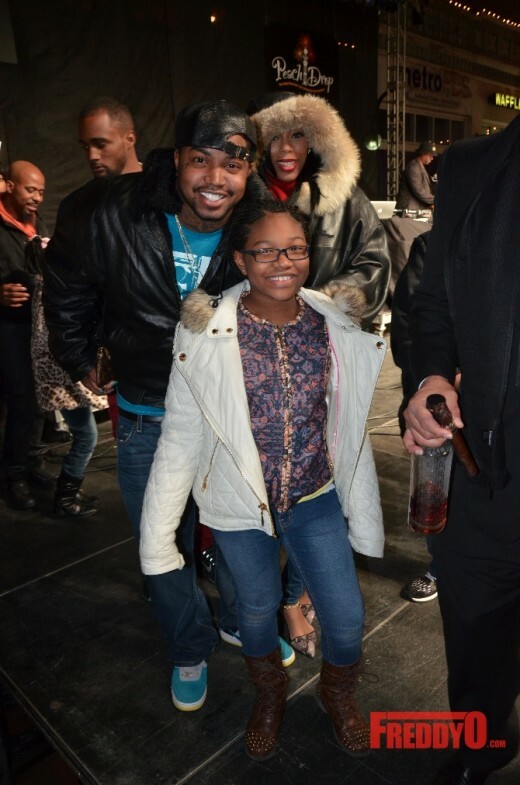 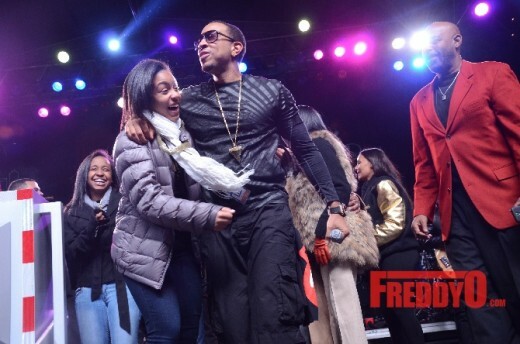 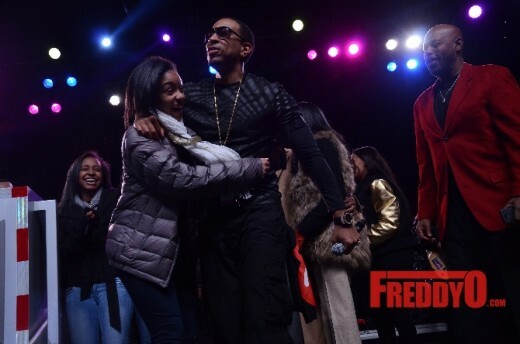 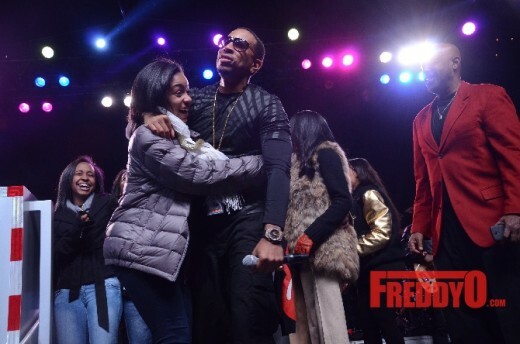 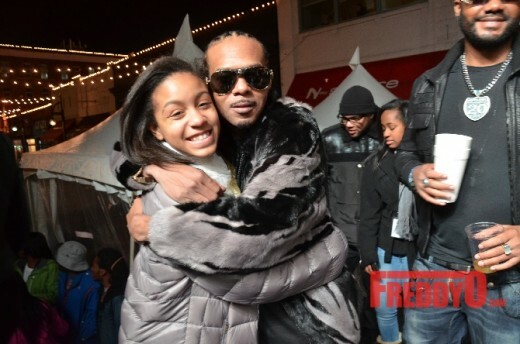 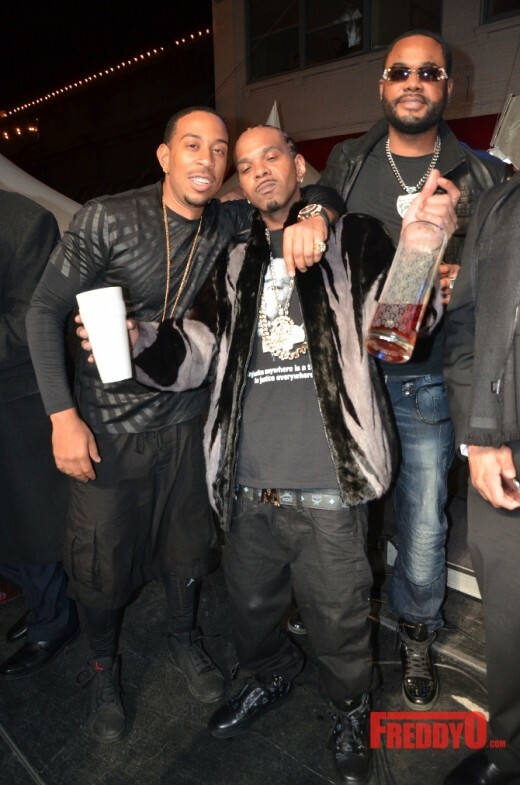 Of course Luda can’t have family affair with out his daughter to accompany. 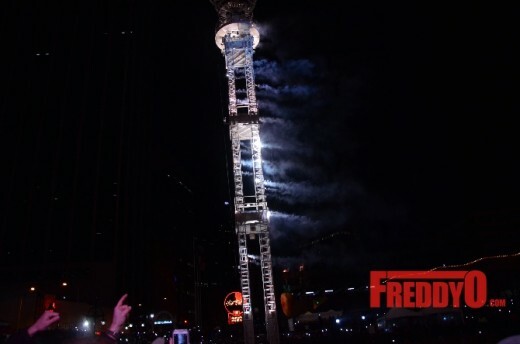 She made and appearance and was given the honor to pull the switch along with Mayor Reed to drop the peach at midnight. 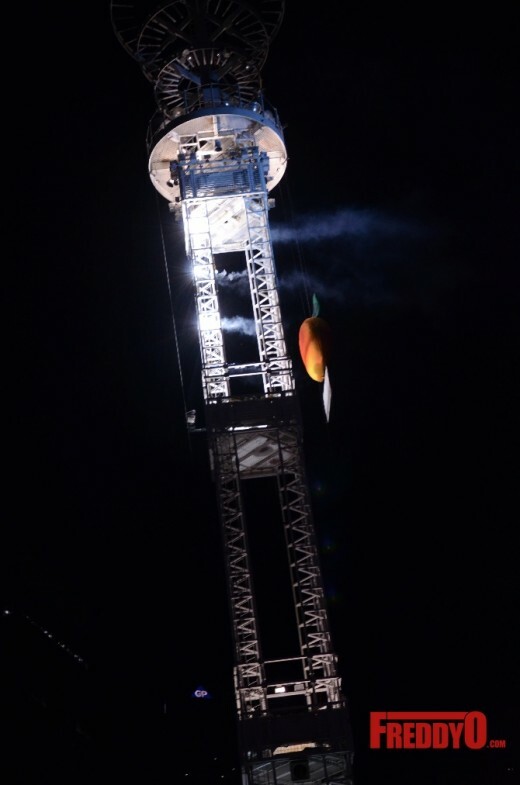 This year the Peach Drop means more than ever. 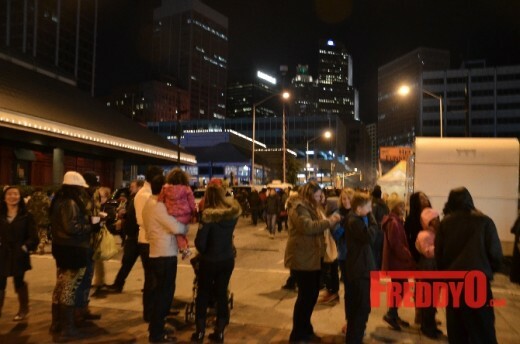 One of the biggest events off the year also brings to a close and commemorates the purchase the city has made to acquire the Underground. 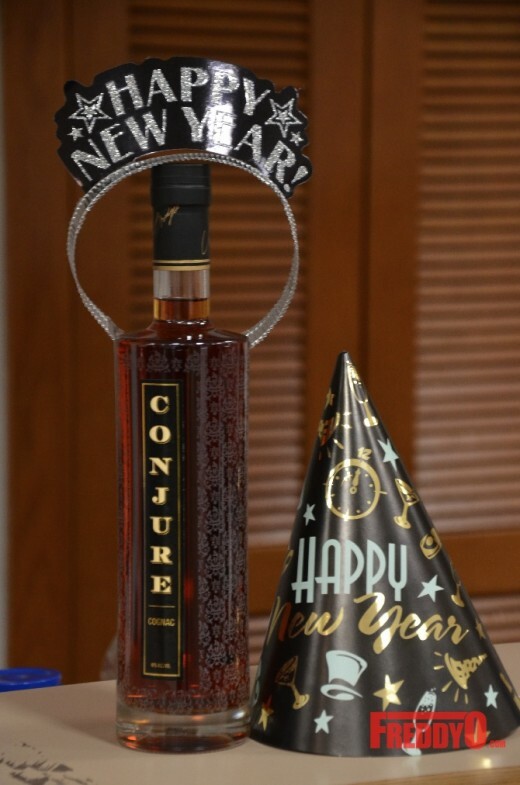 They sure didn’t hold back. 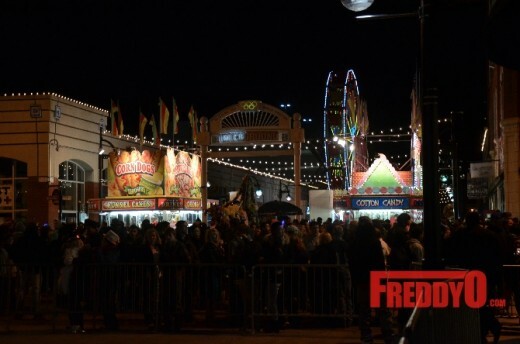 Even threw a fair in the mix for the little ones. 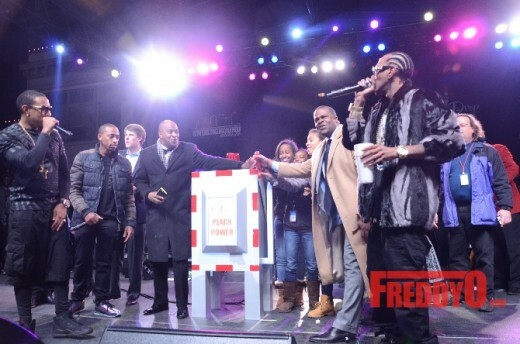 Back to the real draw of the night. 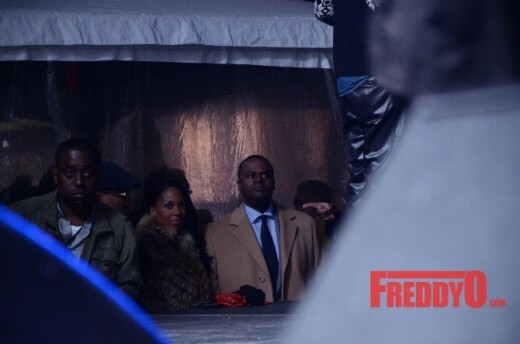 The performances. 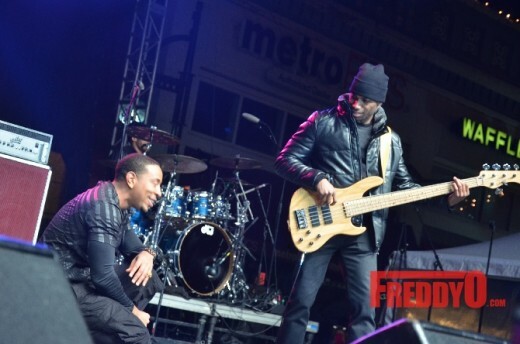 Spanning multiple genres you had Ludacris doing his thing with full live band to accompany every note. 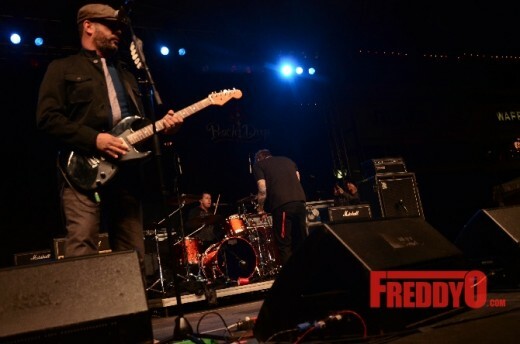 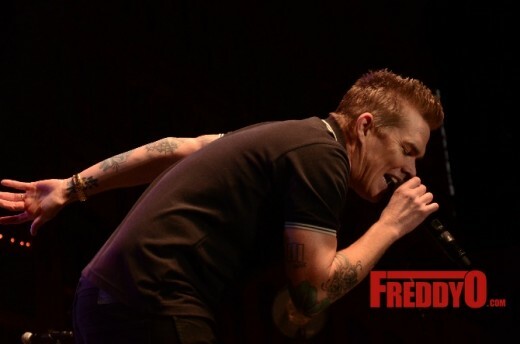 To cover another style the city brought out Sugar Ray with is always a crowd pleaser and of course the tour it up. 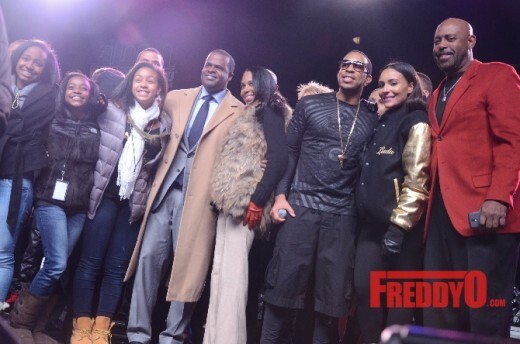 Great night for the city. 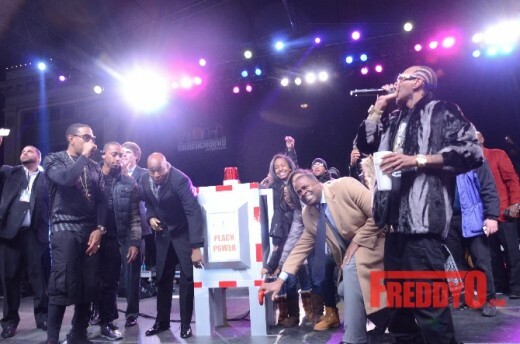 Shout Outs all around. 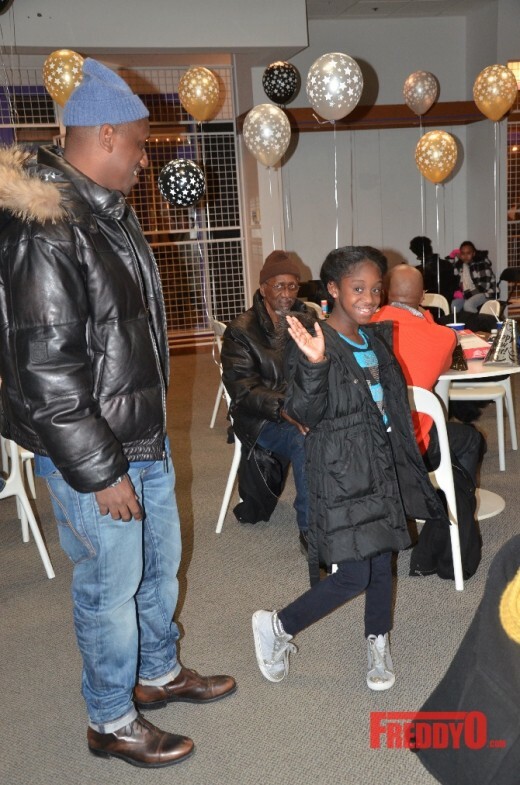 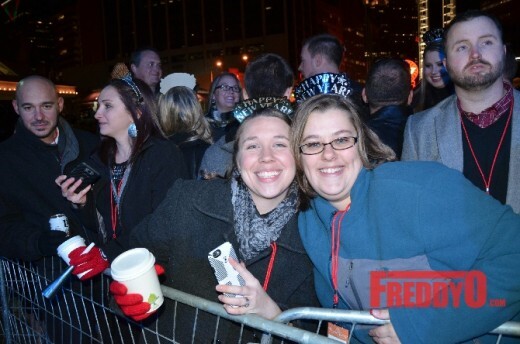 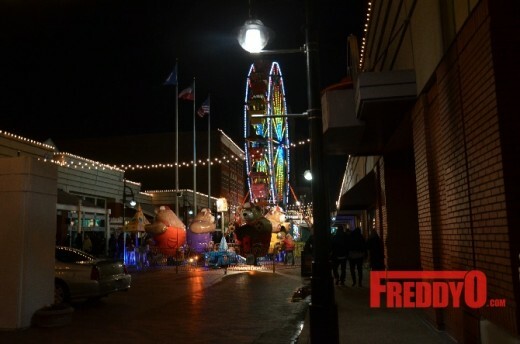 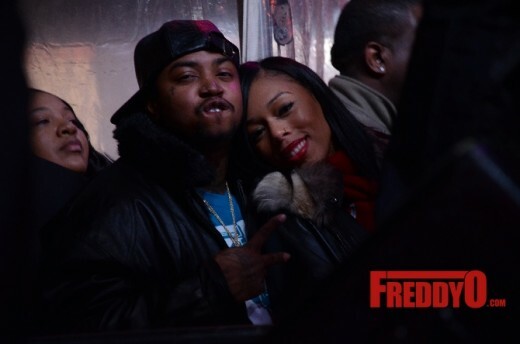 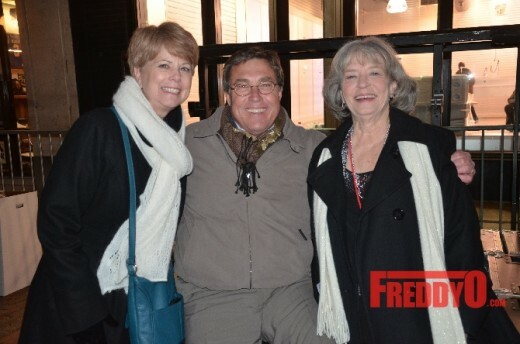 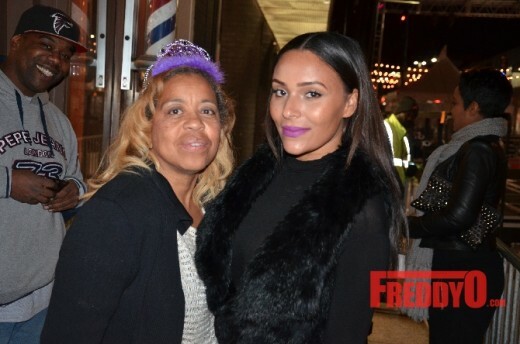 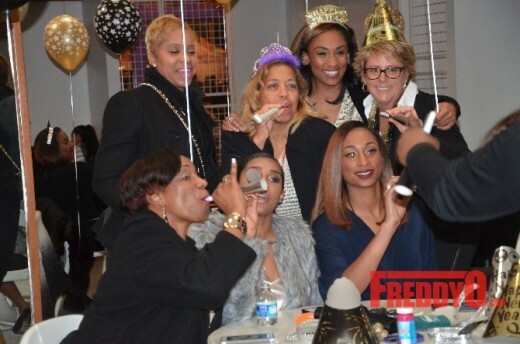 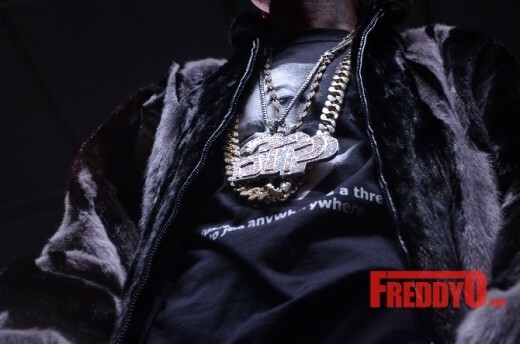 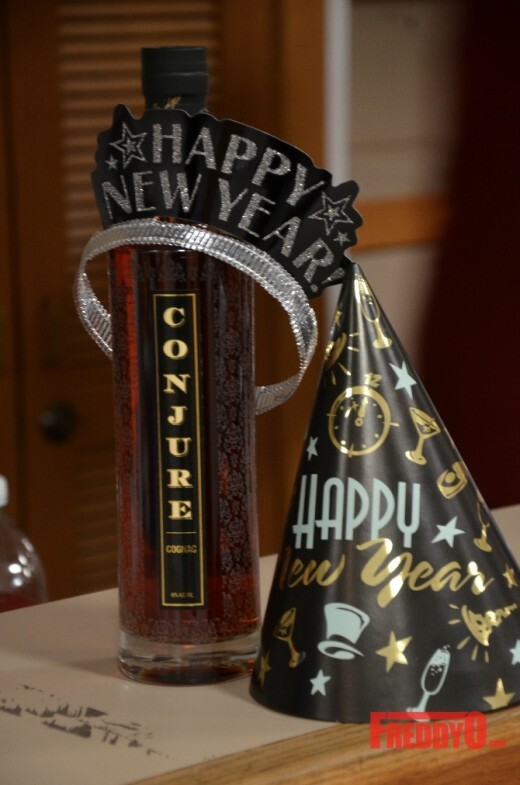 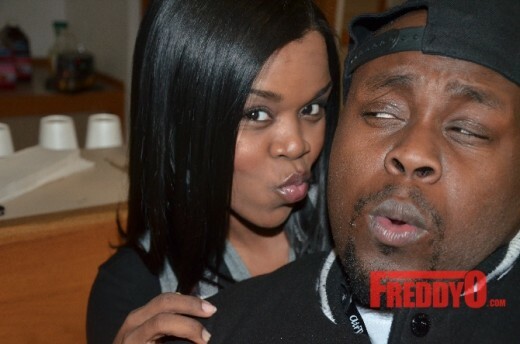 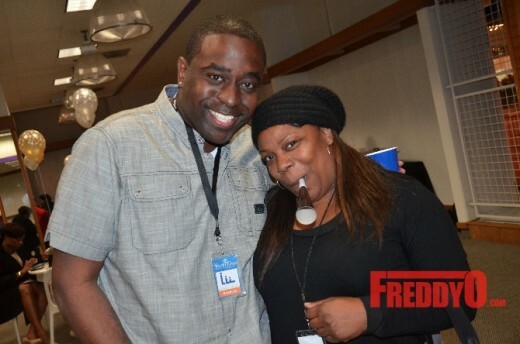 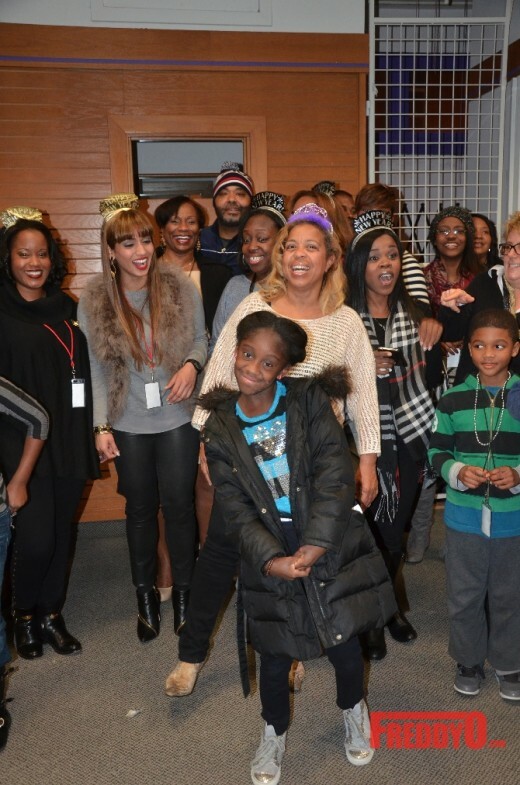 Now check out the pics from the event and lets get ready for 2015! 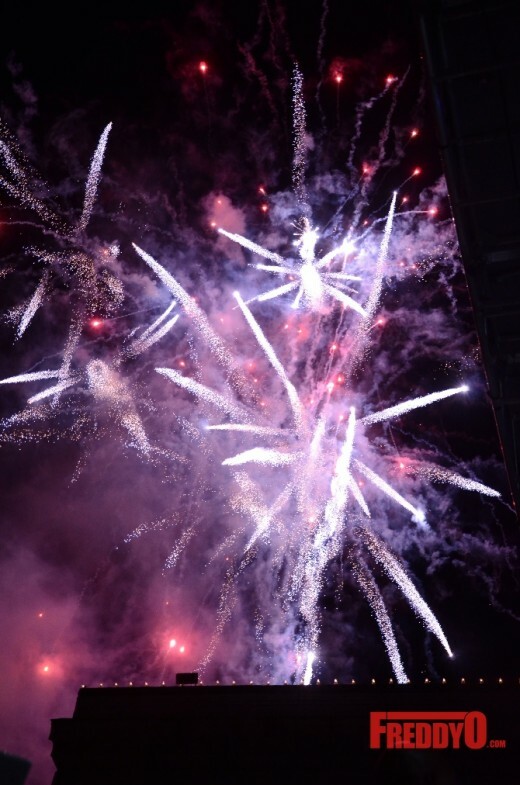 Olá Olá Você se importaria partilha plataforma de blog que você está trabalhando com usando? 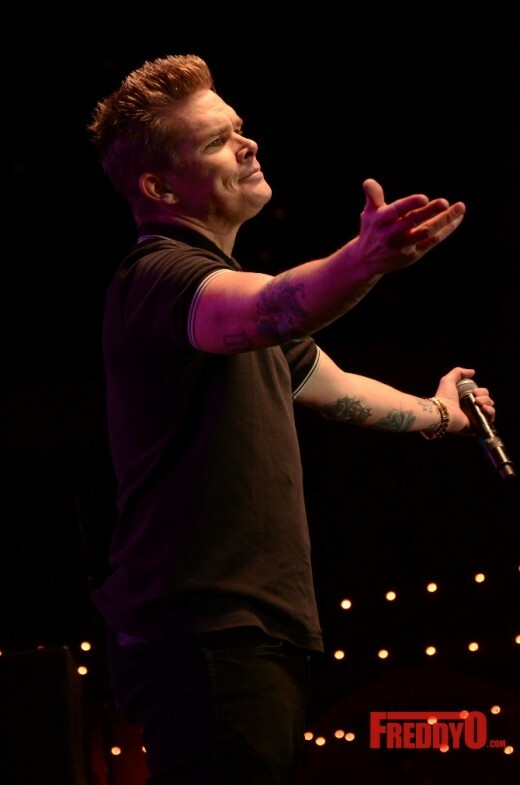 em seguida, a maioria dos blogs e eu estou procurando algo completamente original único. 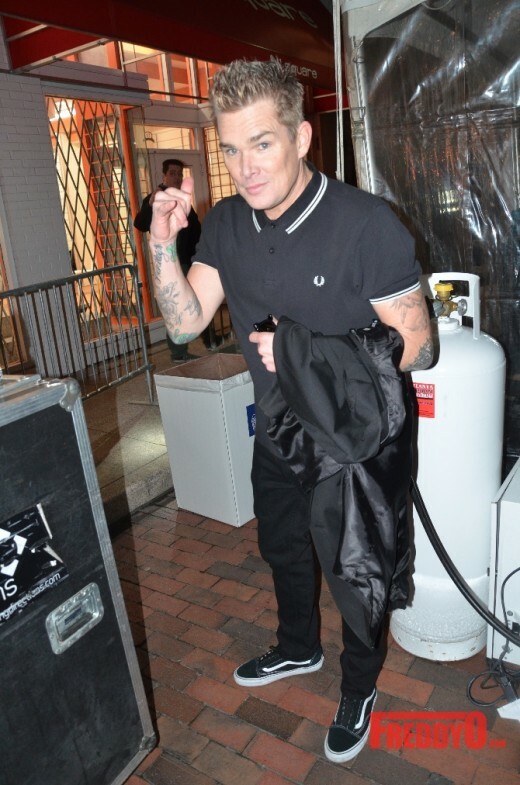 PS Apologies para obter off-topic, mas eu tive que pedir!